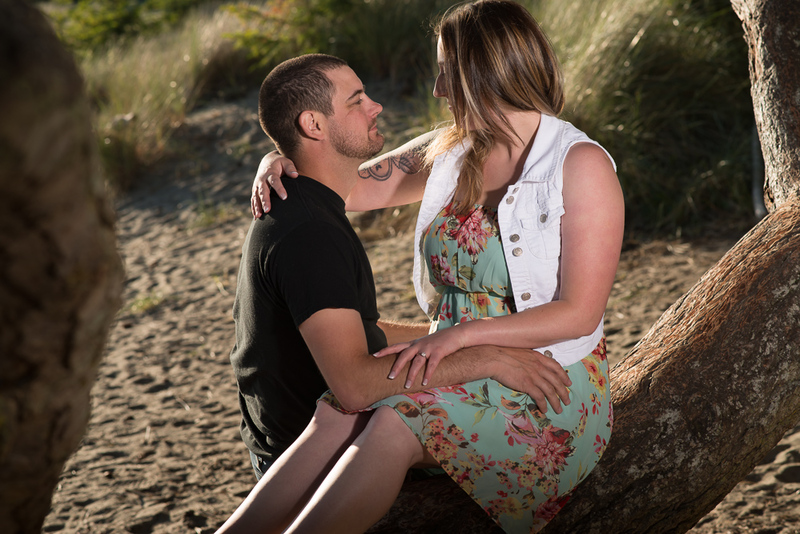 Kristal and Kyler shot on location at Deception Pass, WA. 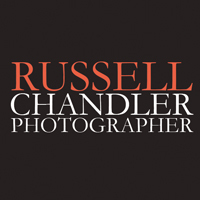 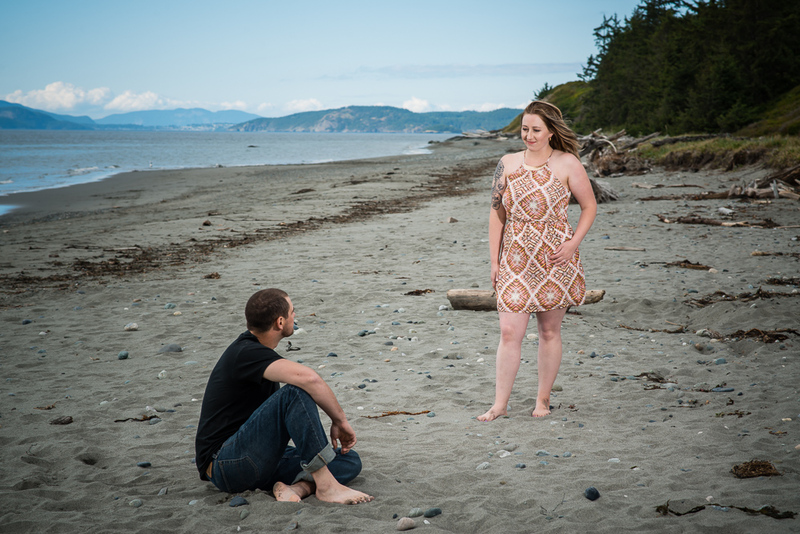 Nothing is better than a great shoot location right next door. 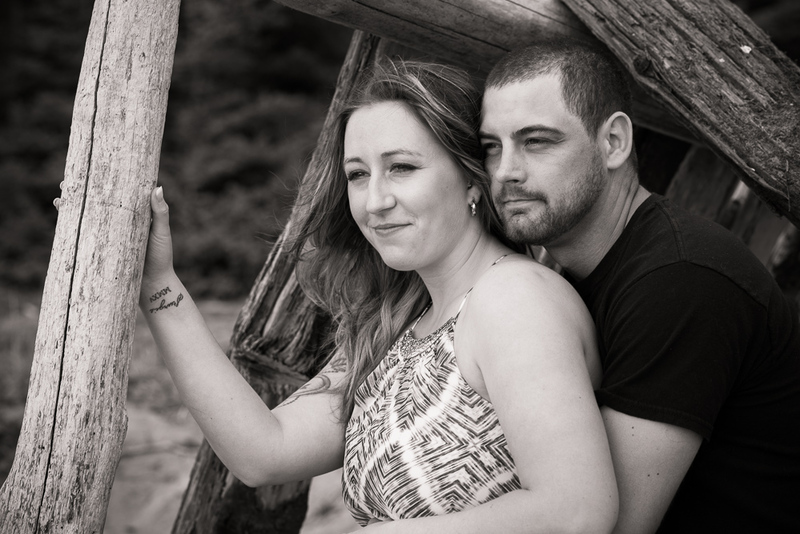 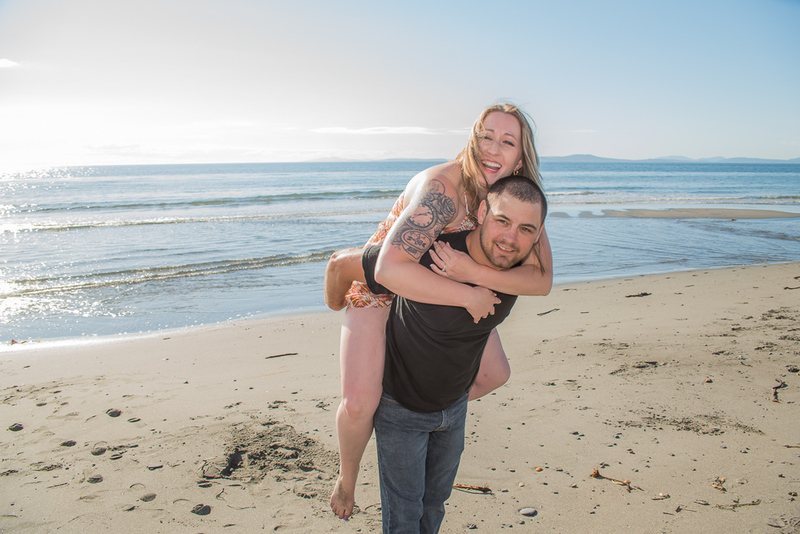 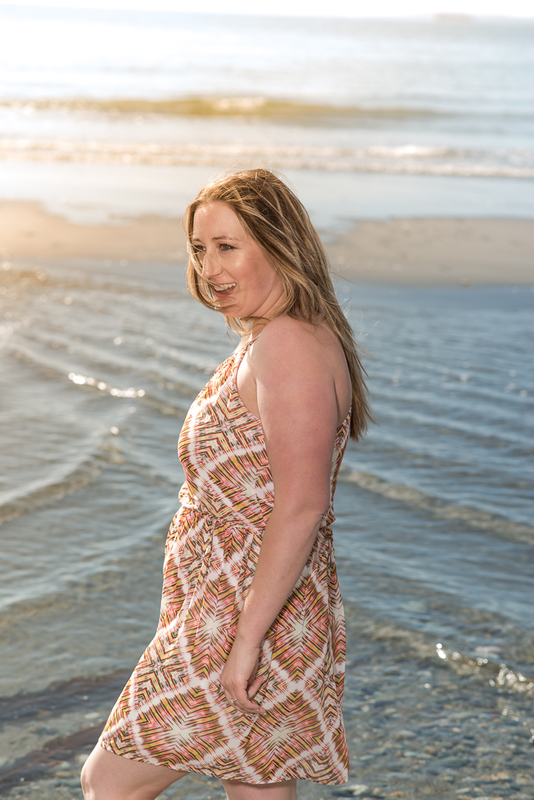 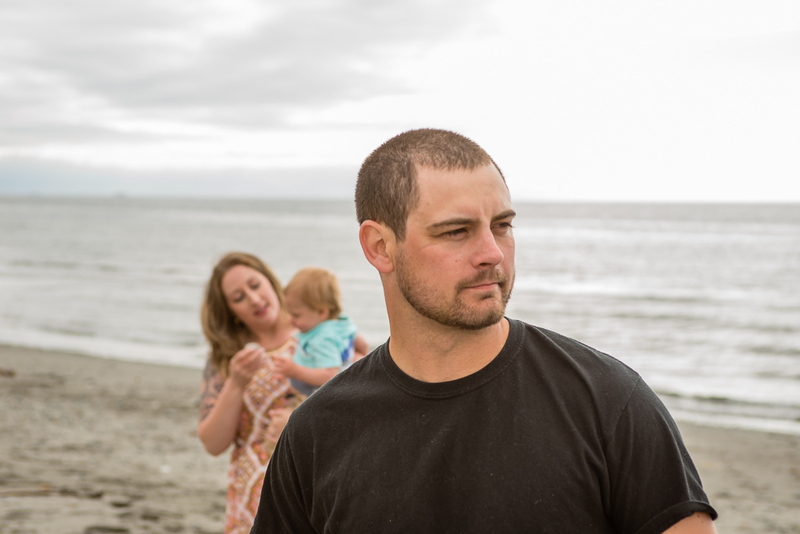 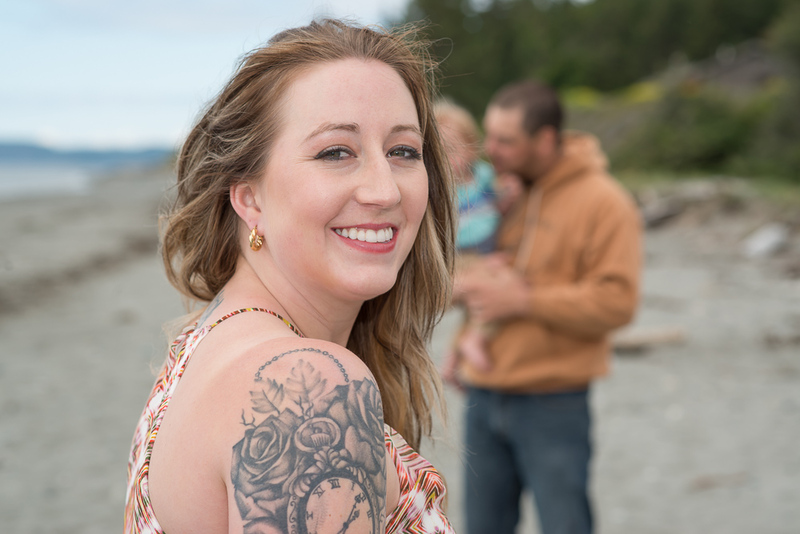 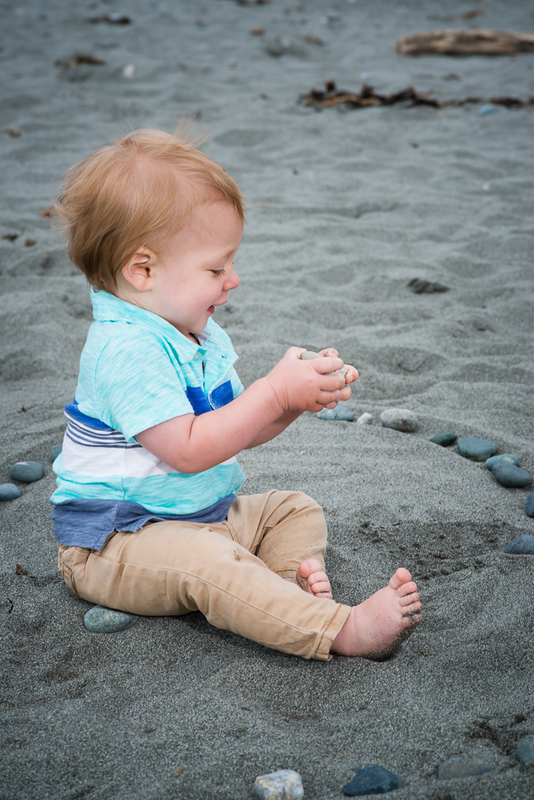 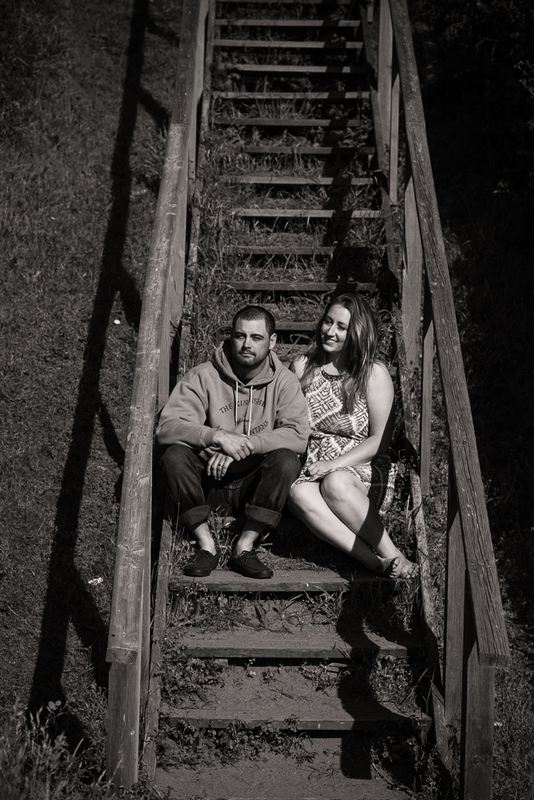 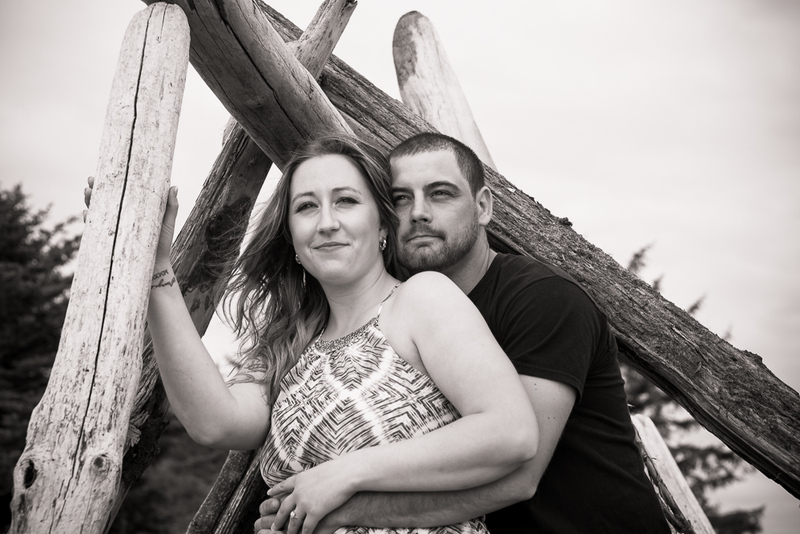 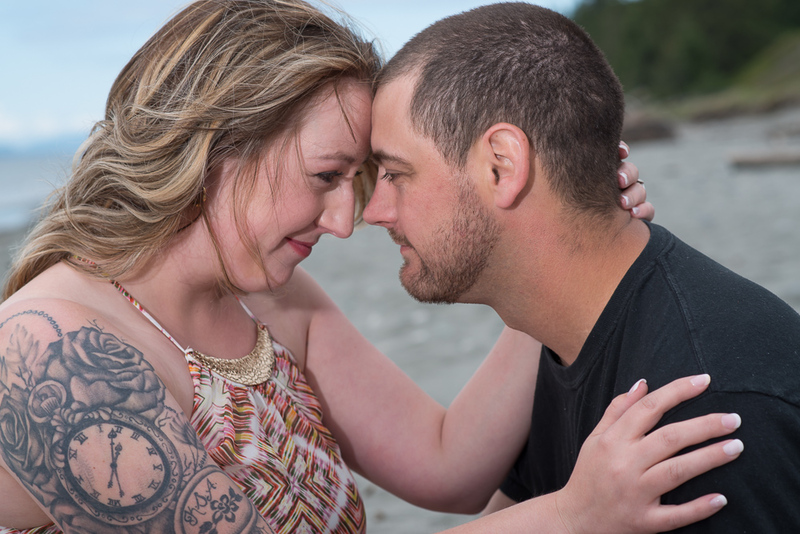 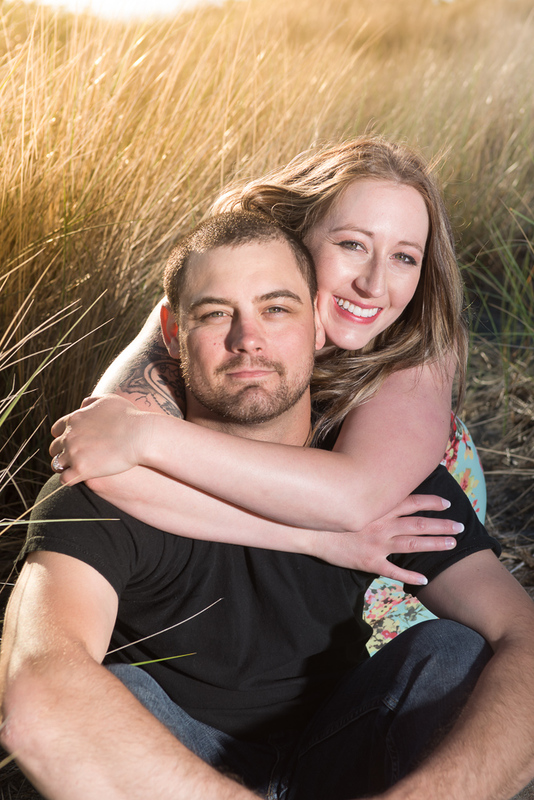 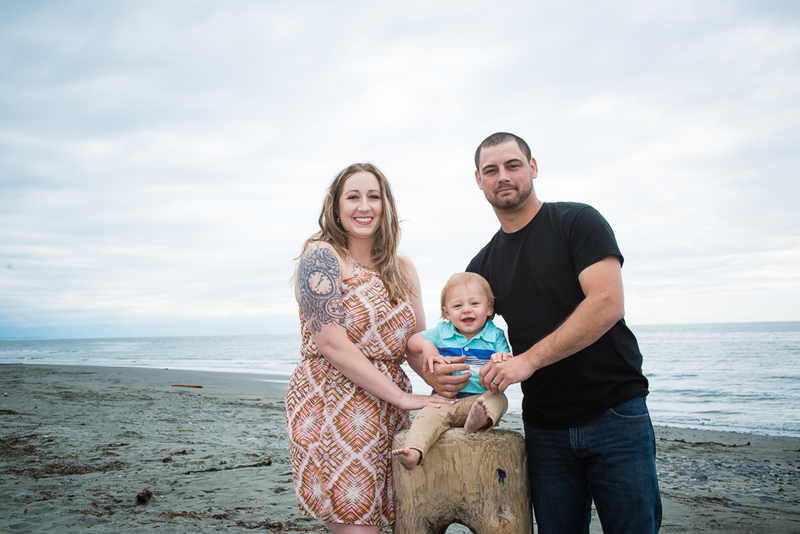 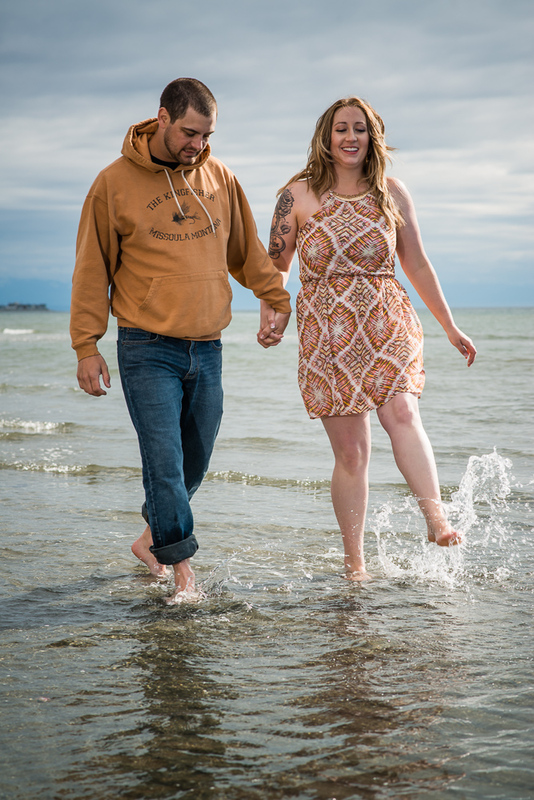 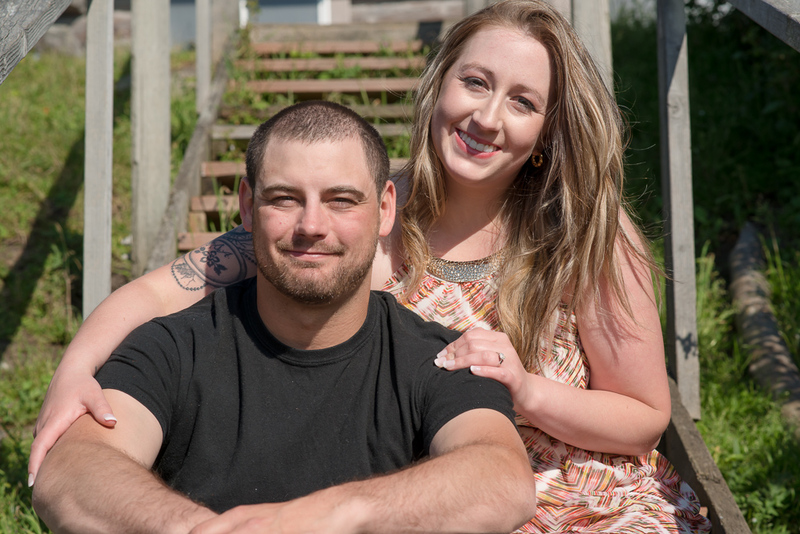 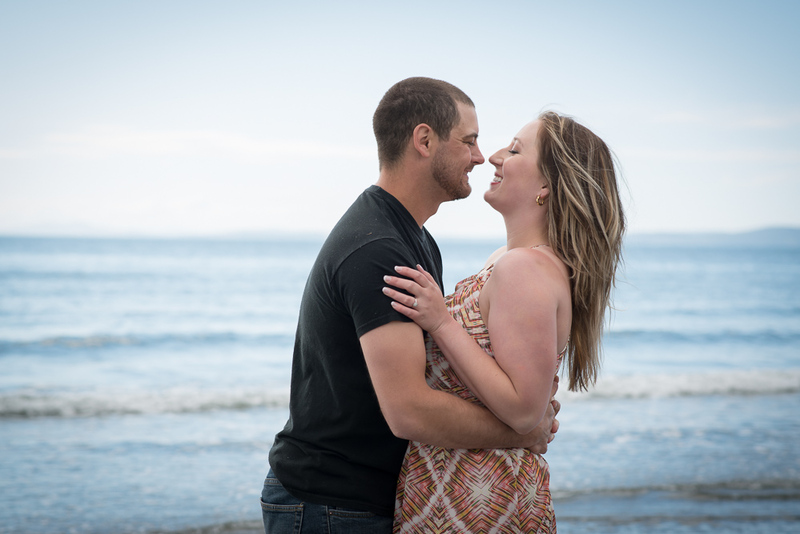 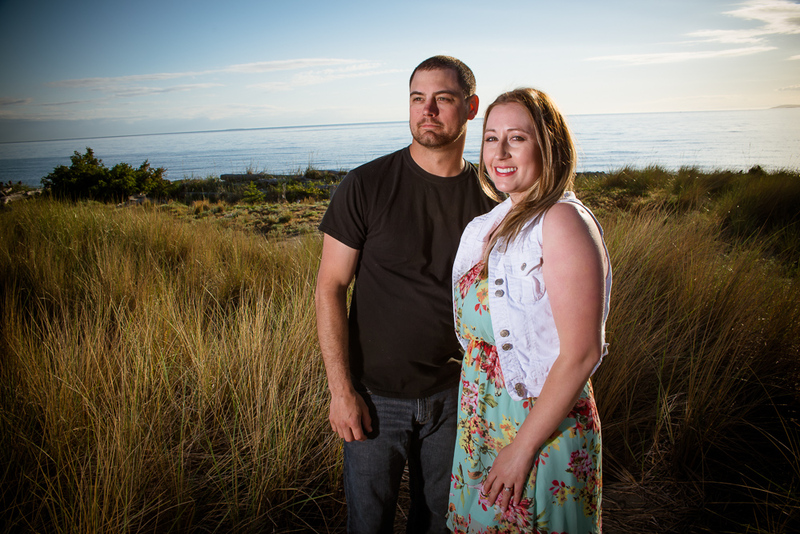 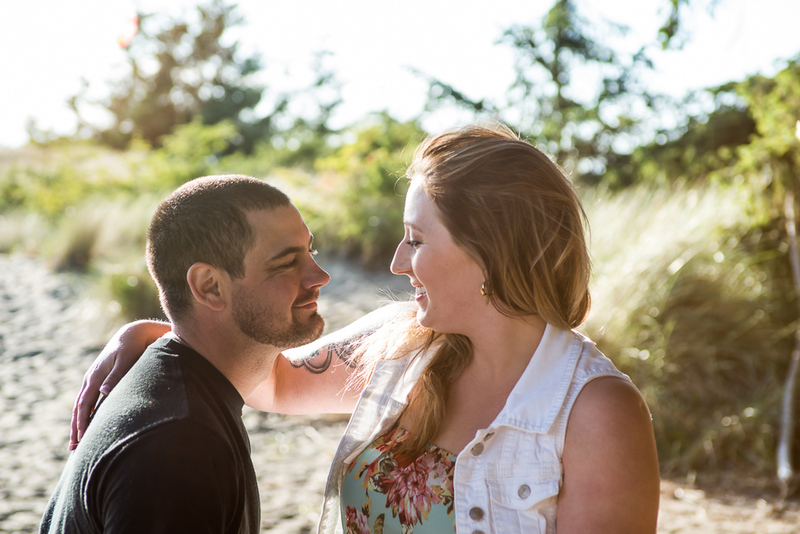 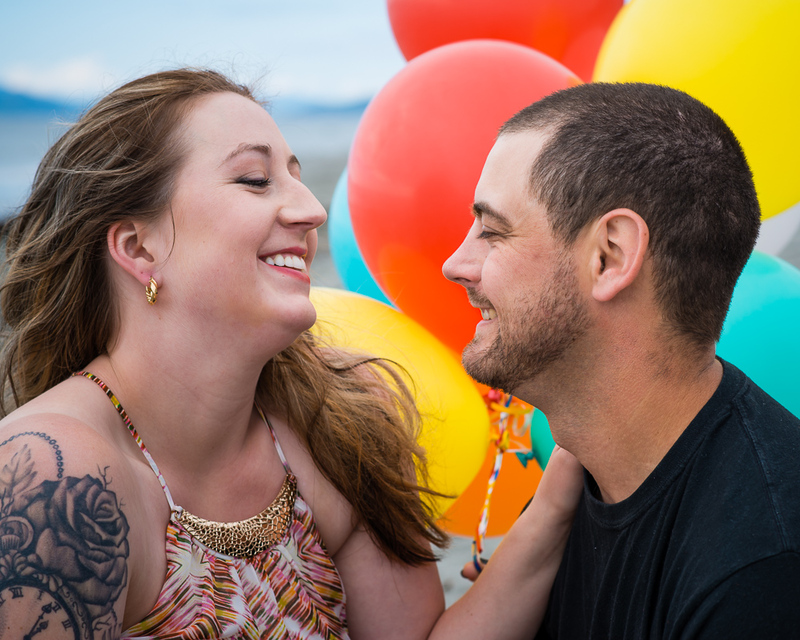 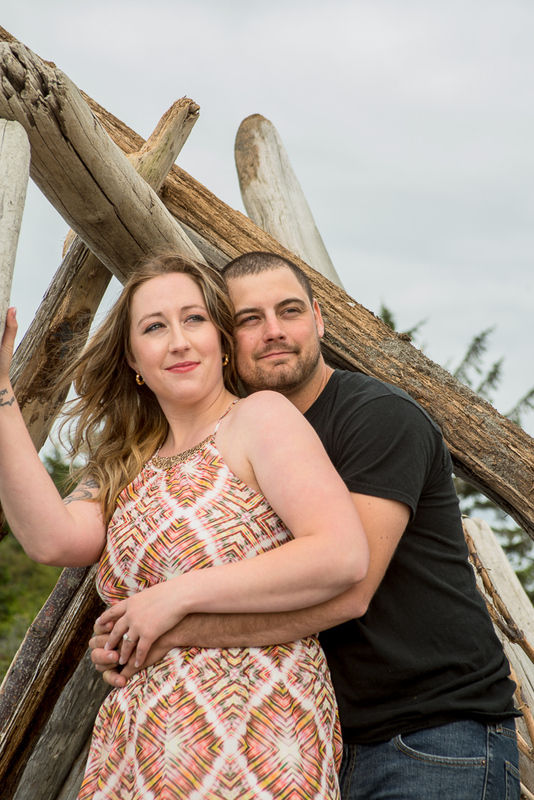 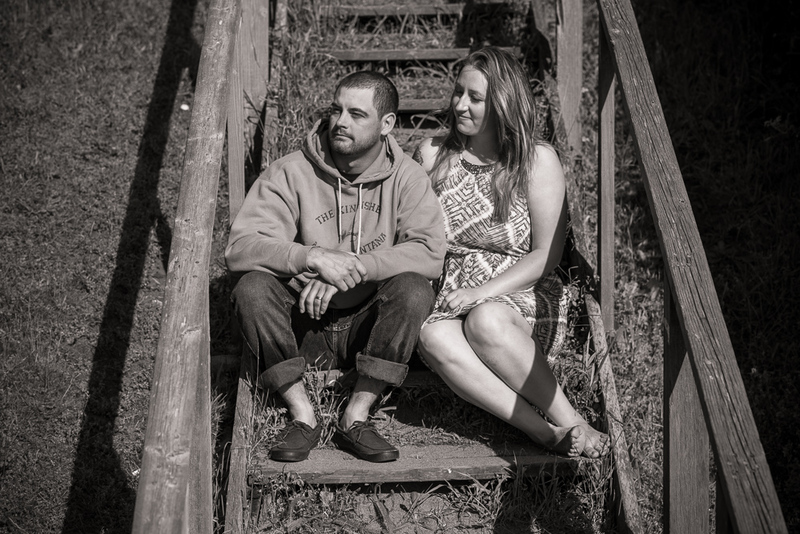 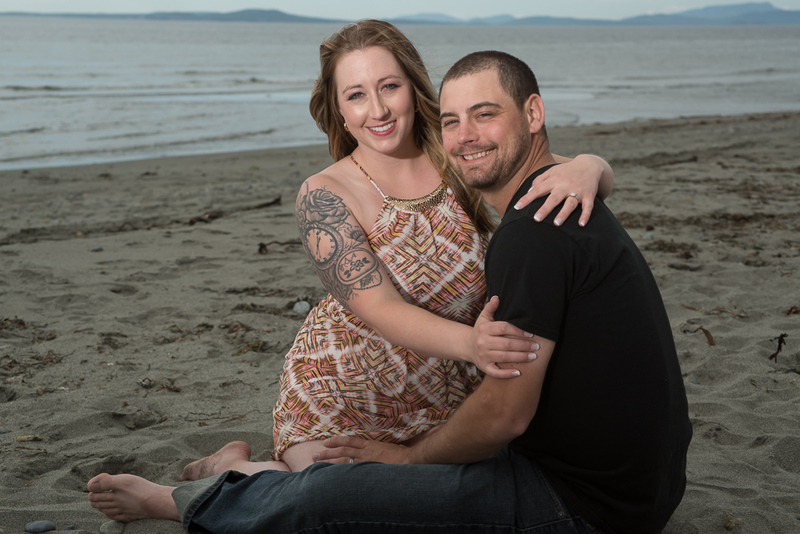 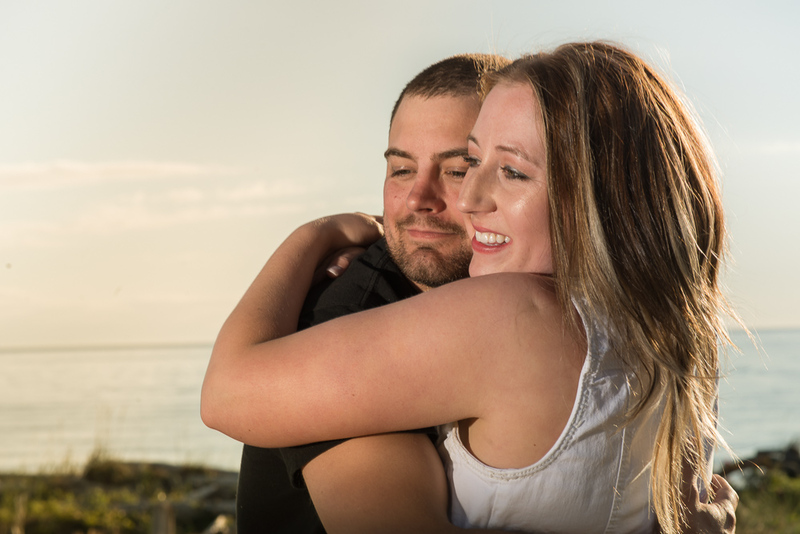 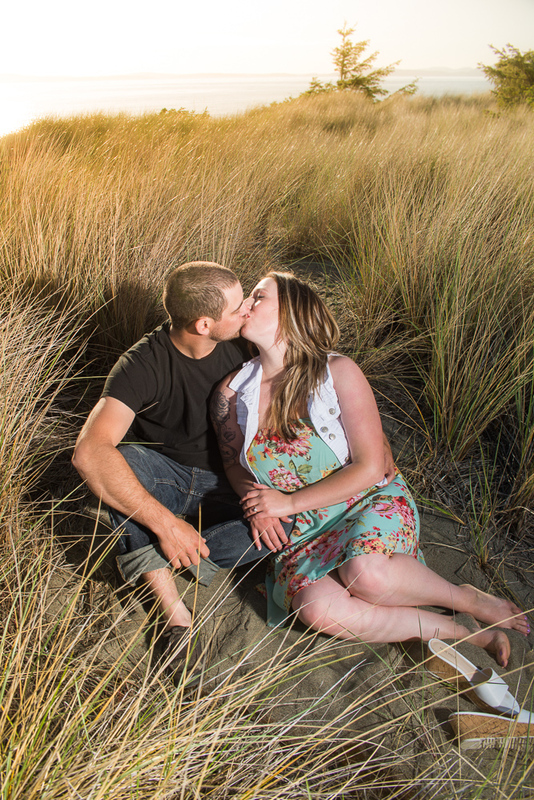 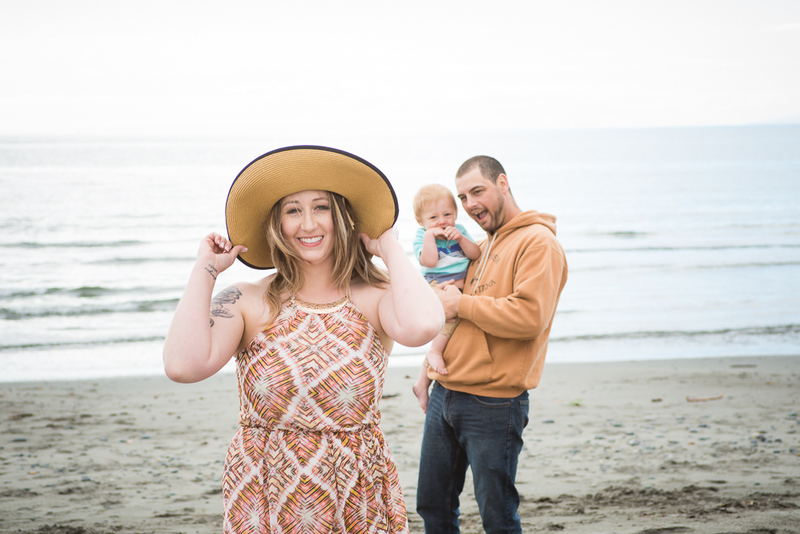 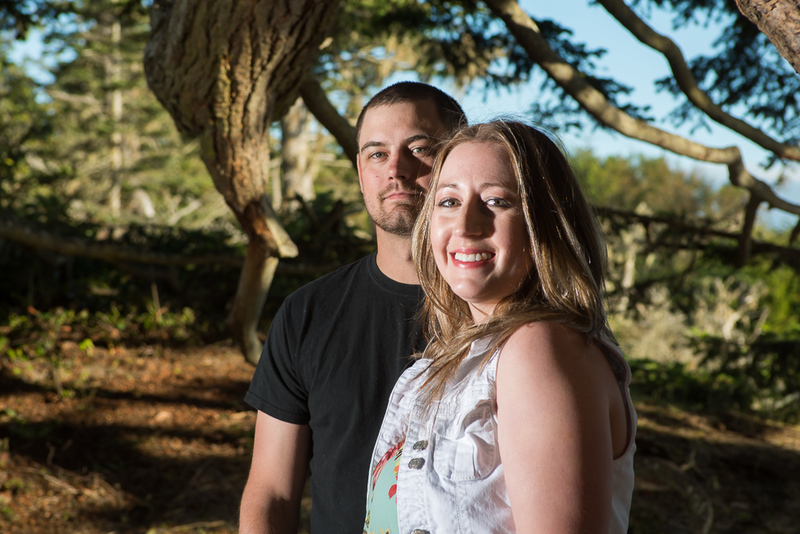 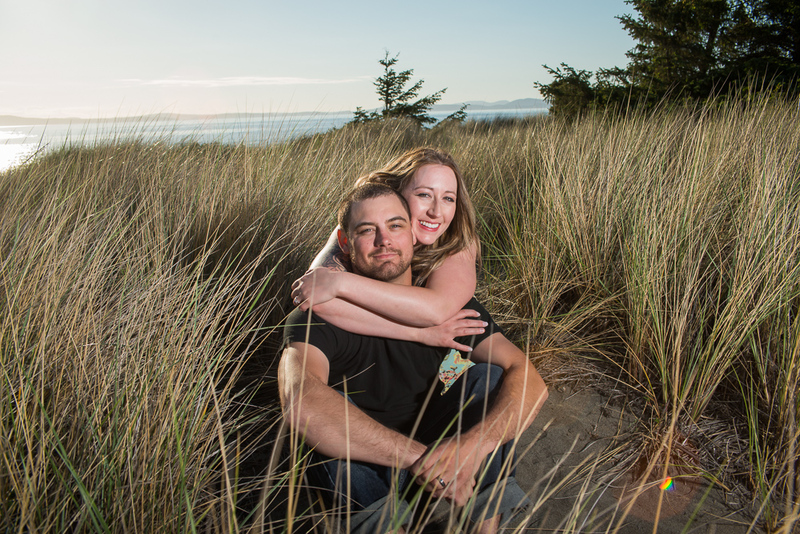 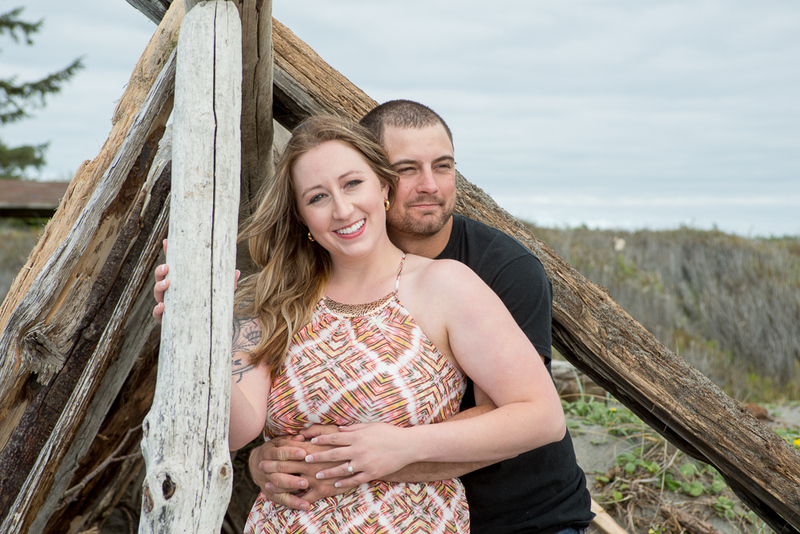 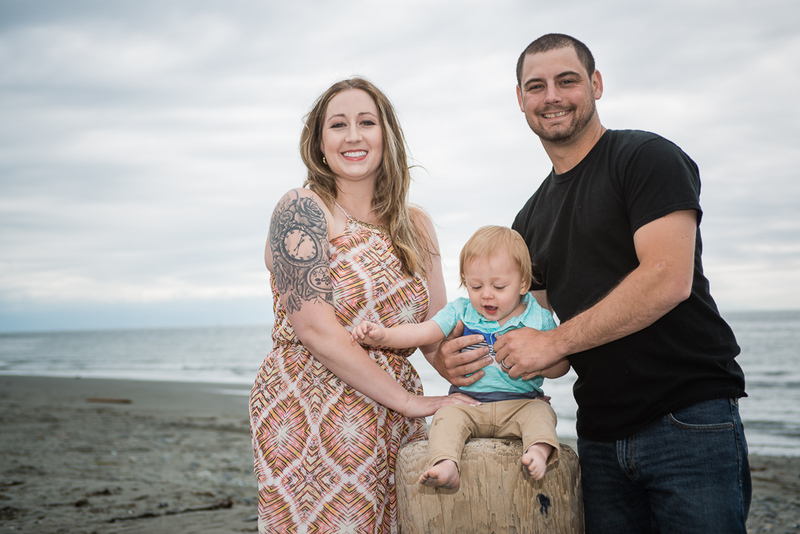 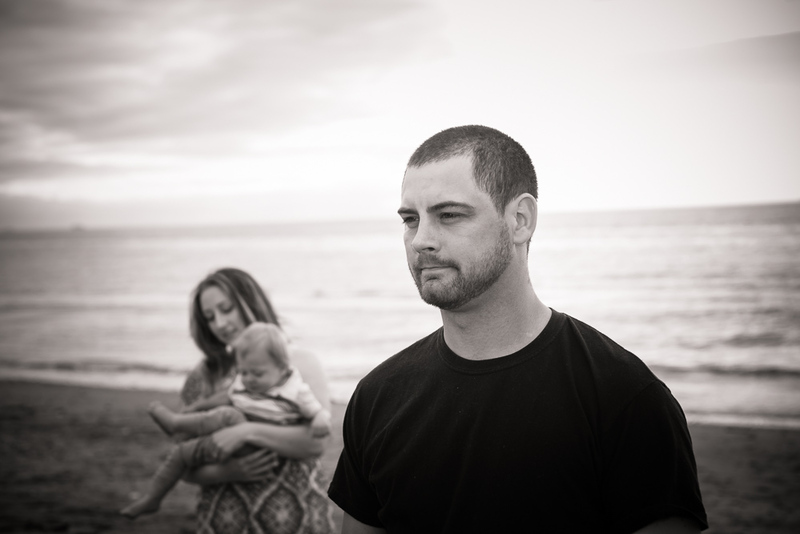 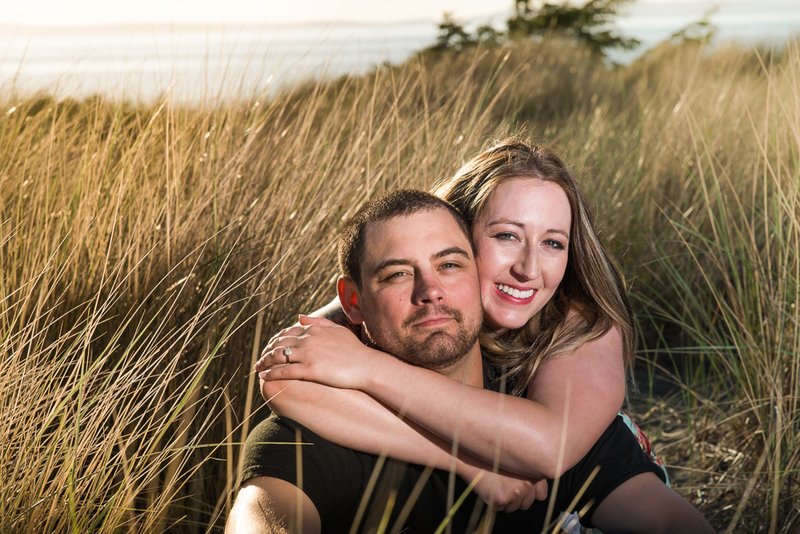 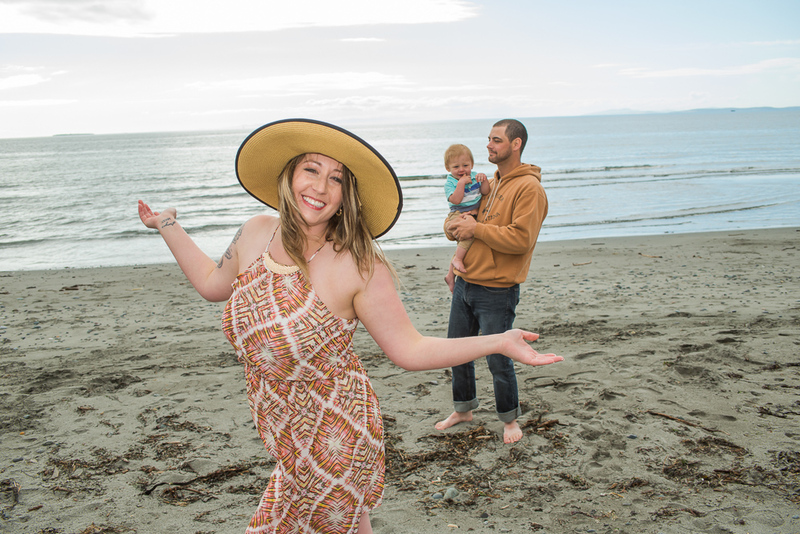 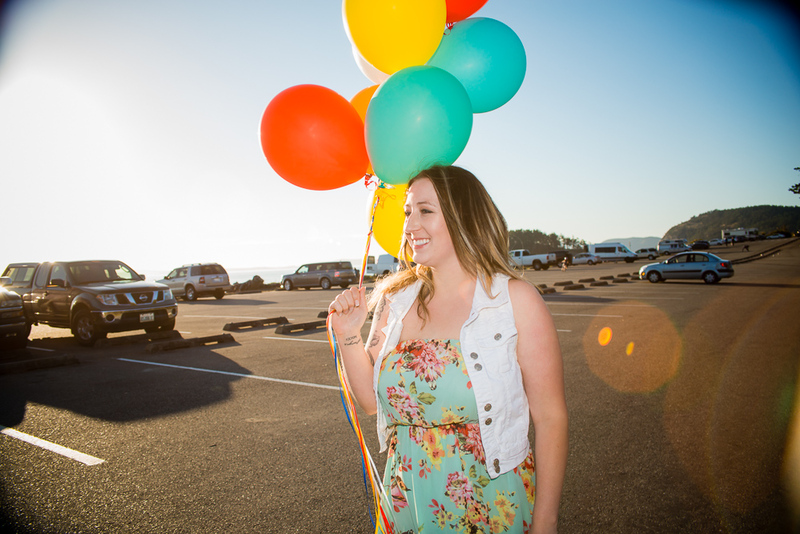 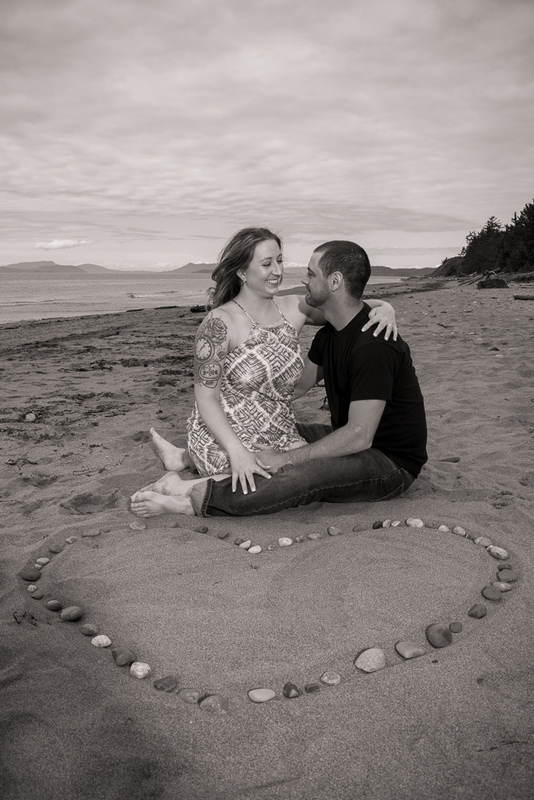 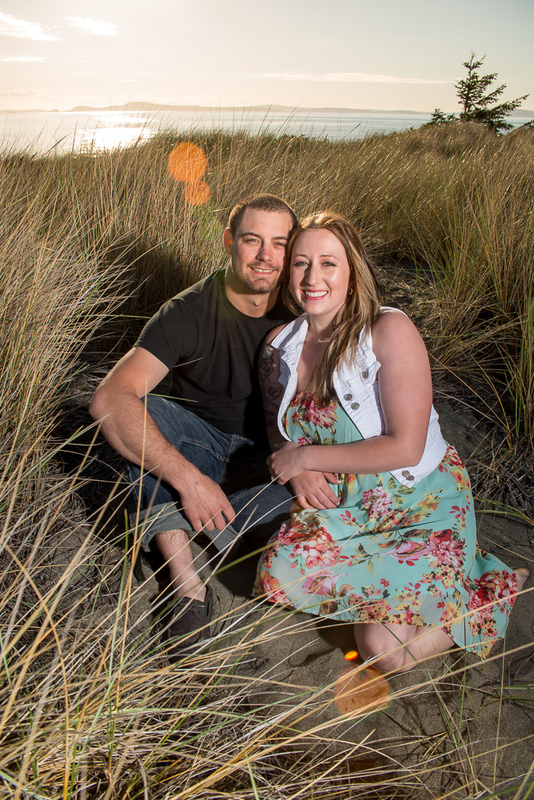 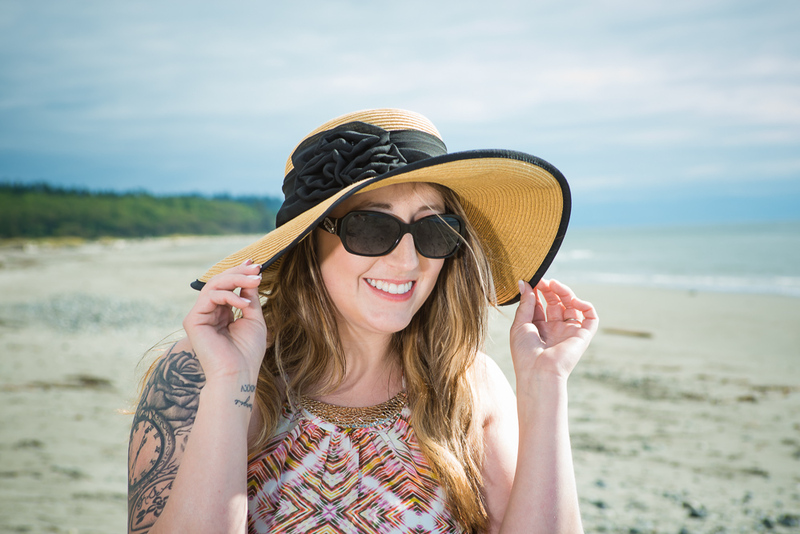 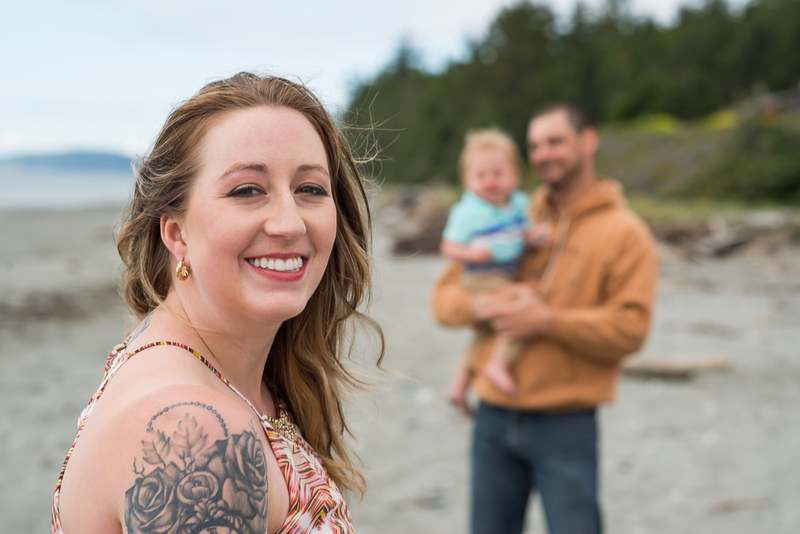 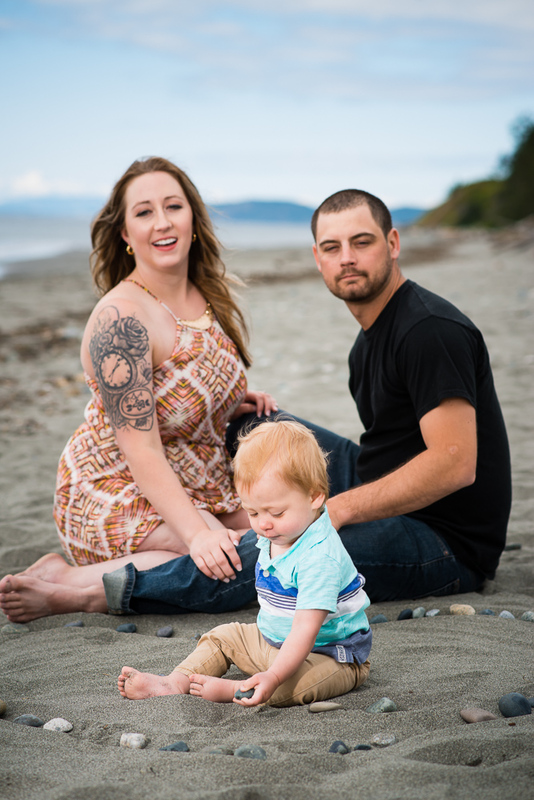 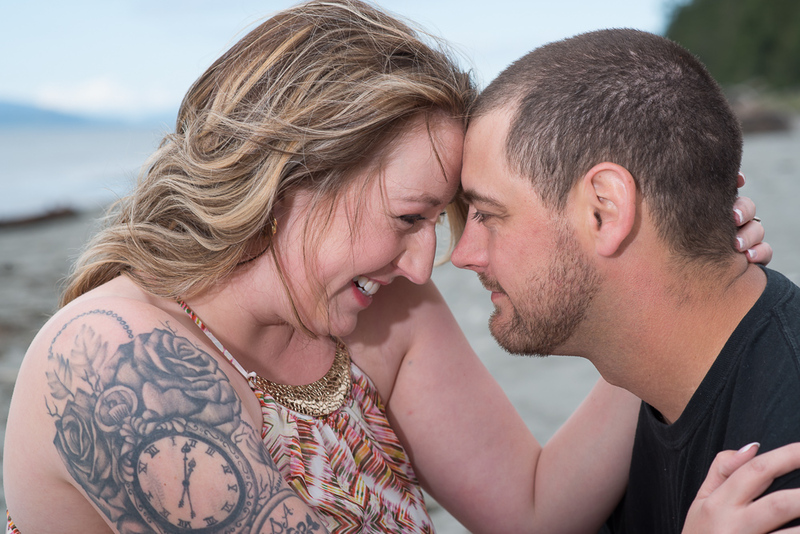 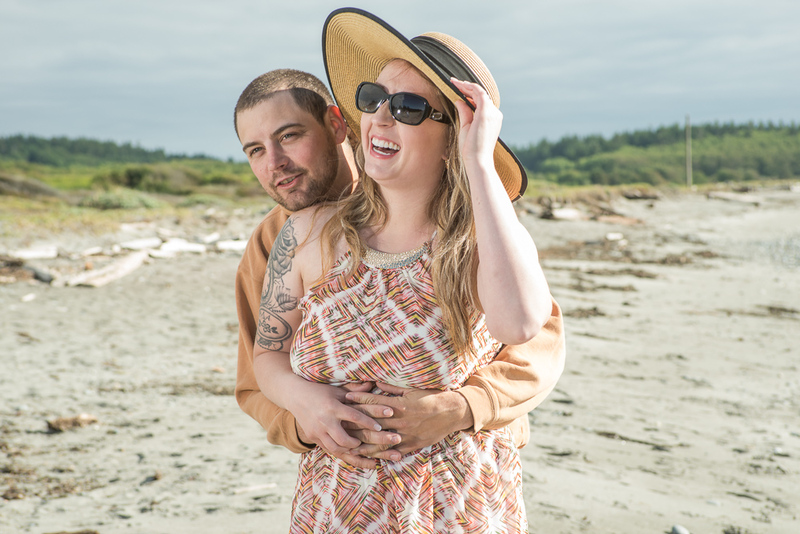 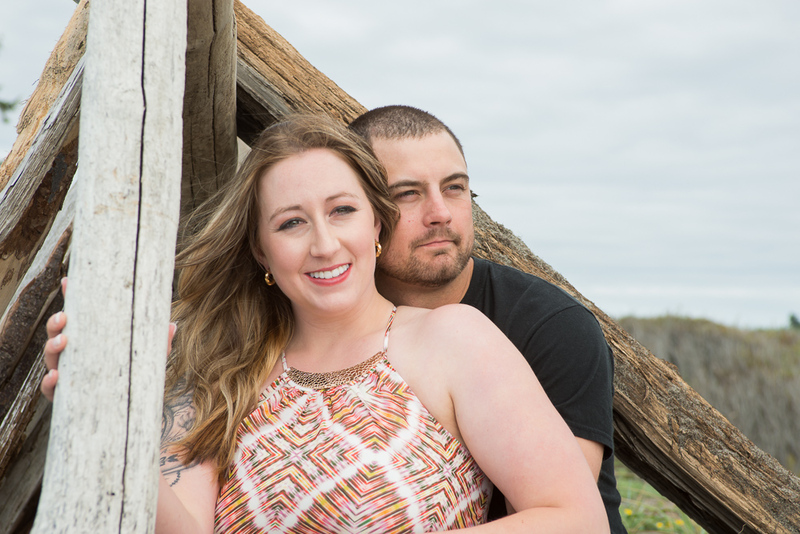 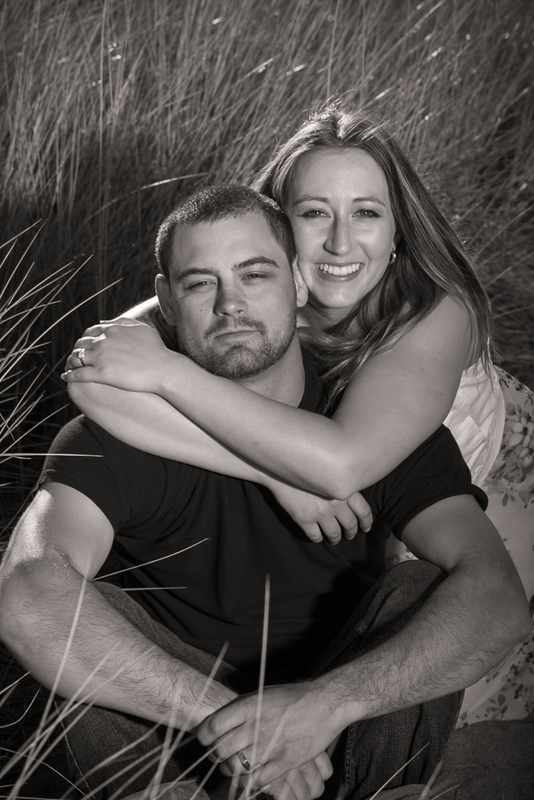 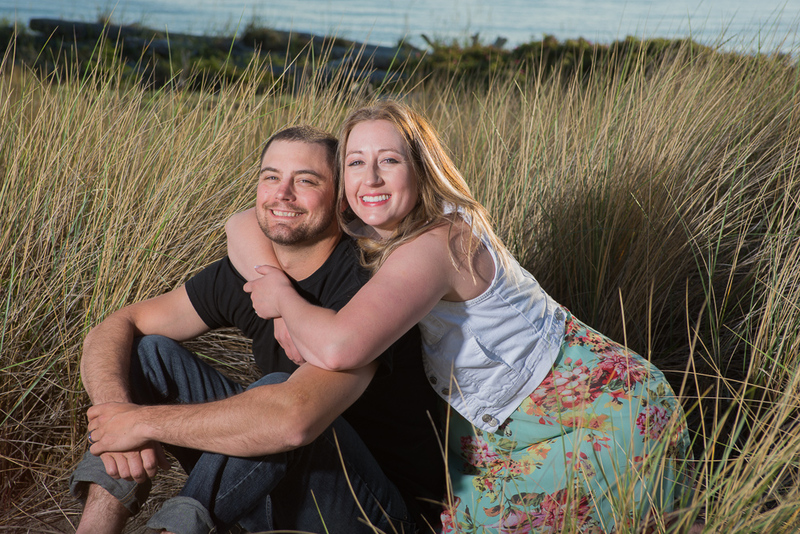 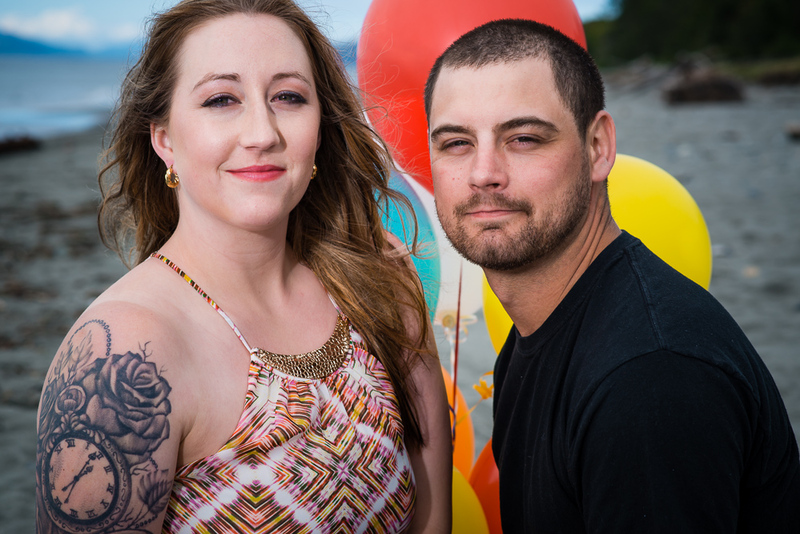 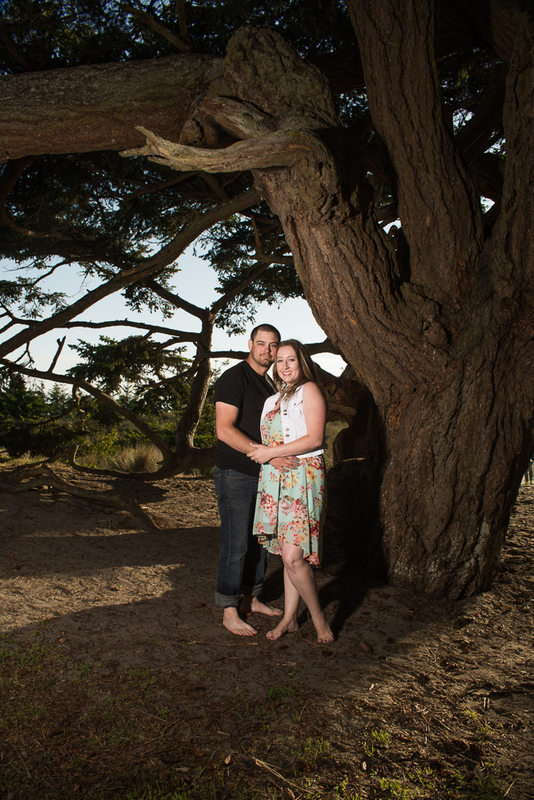 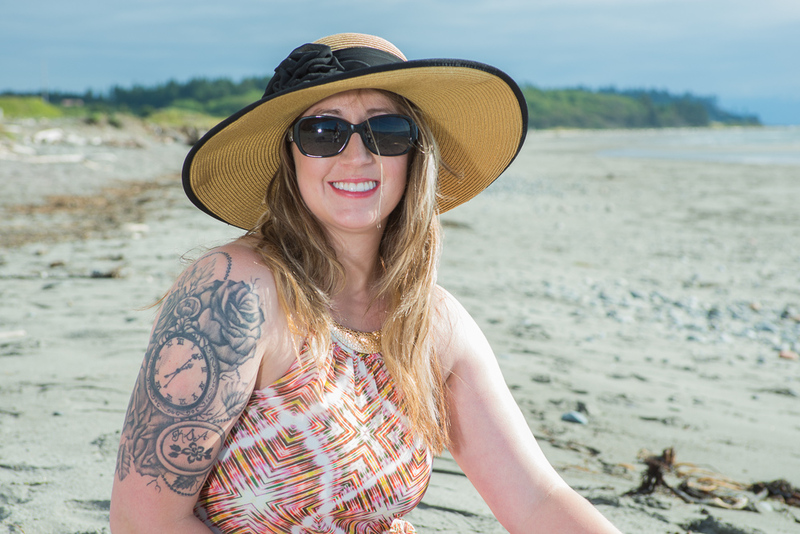 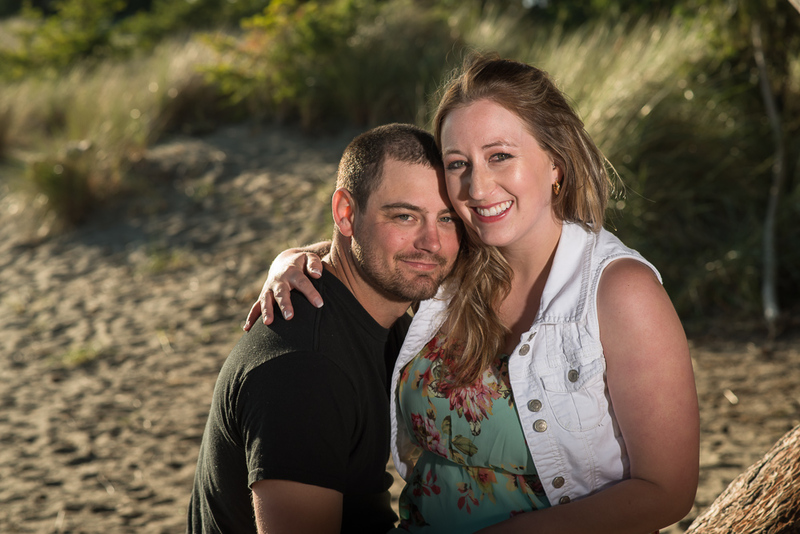 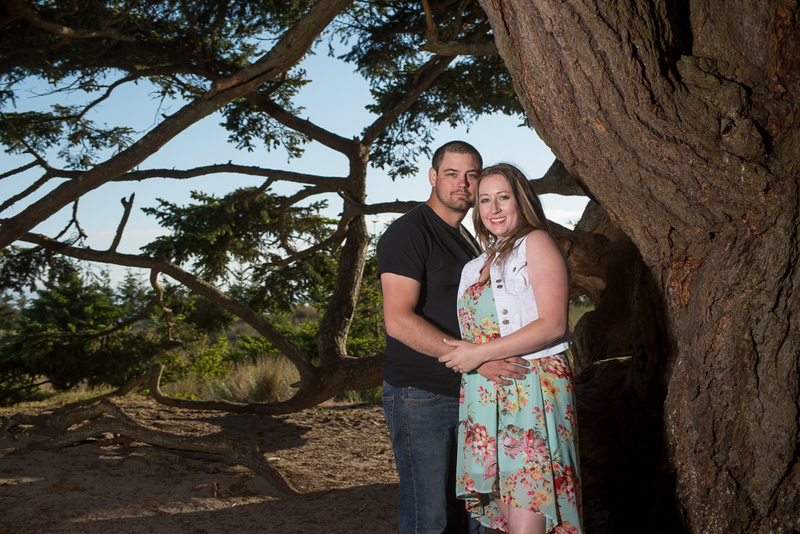 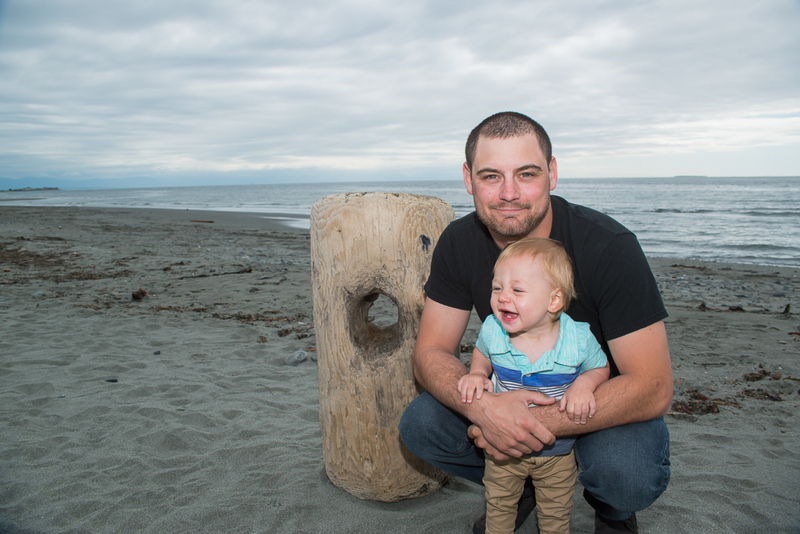 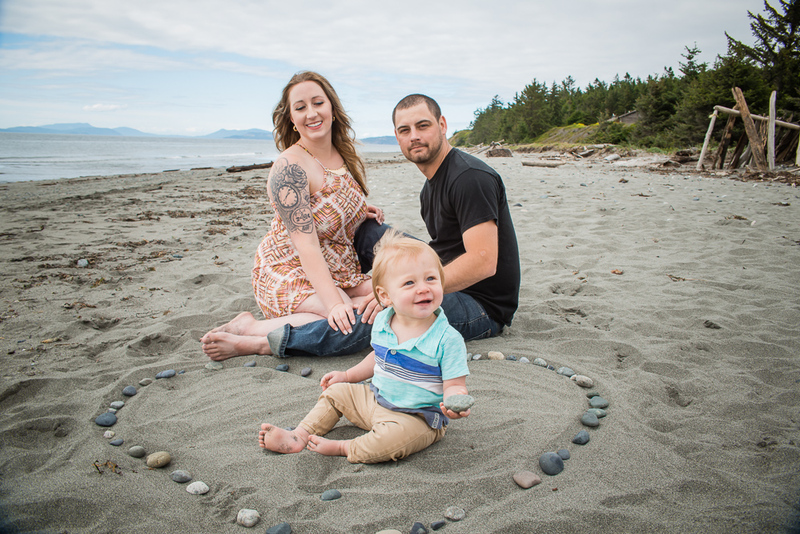 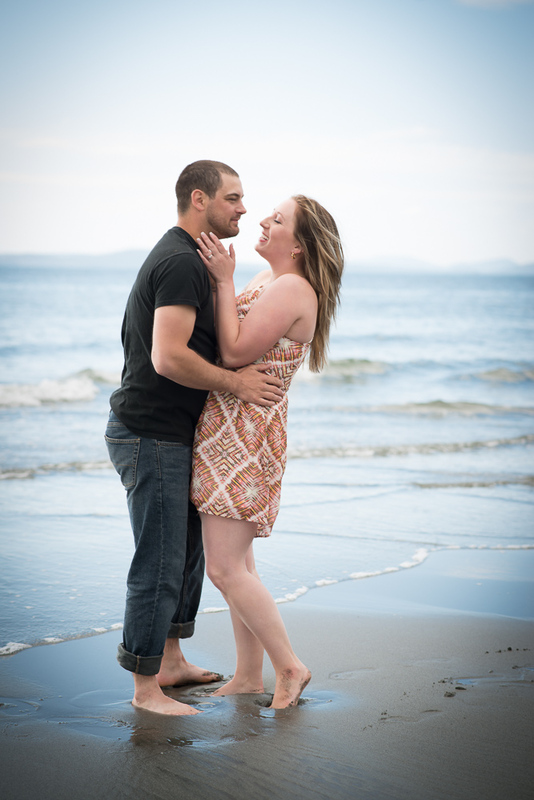 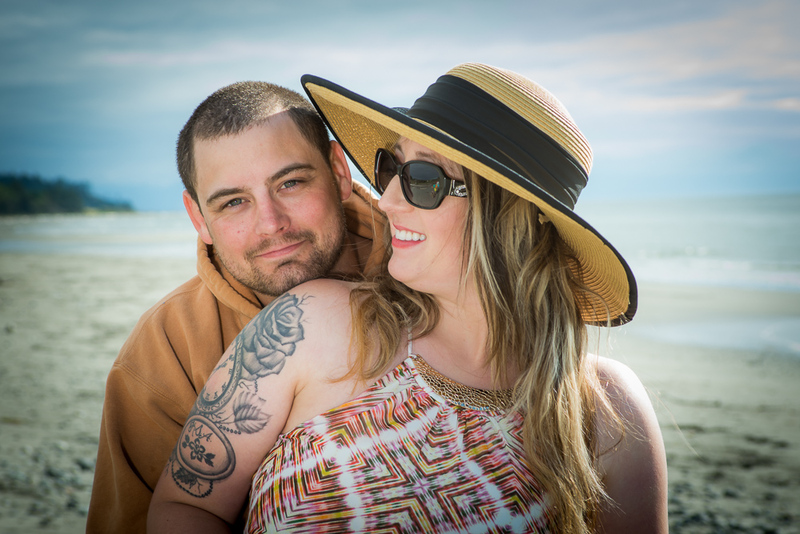 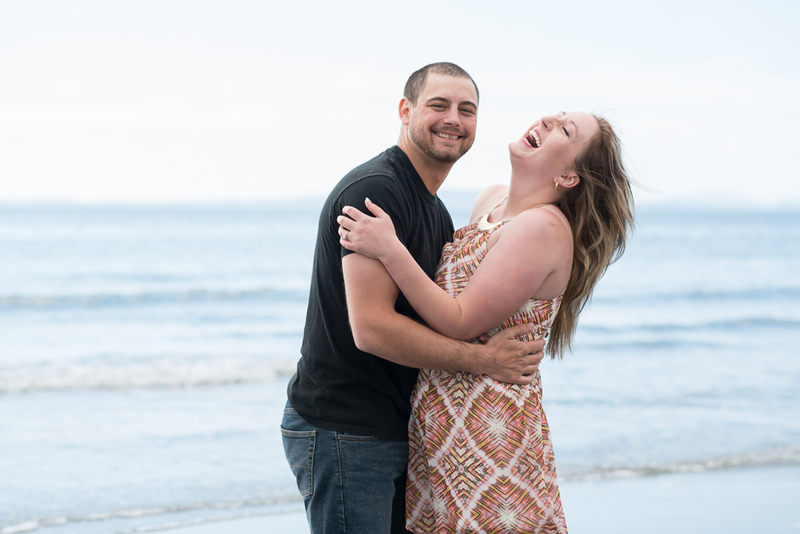 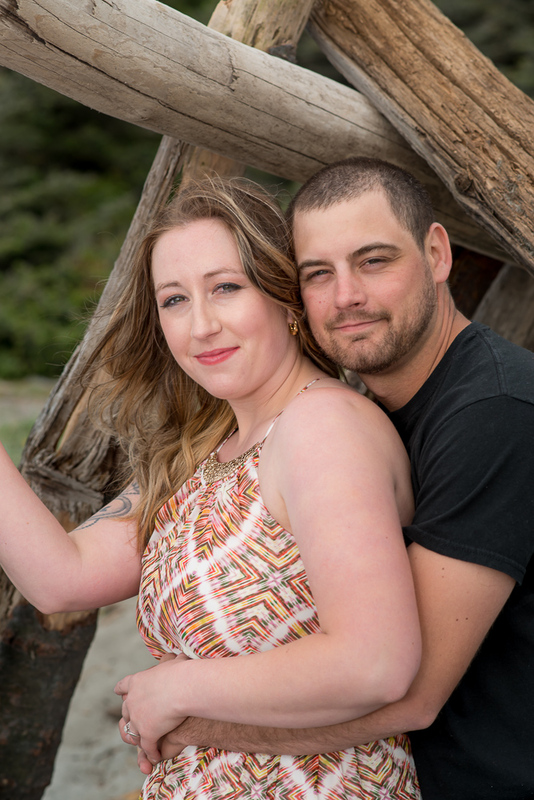 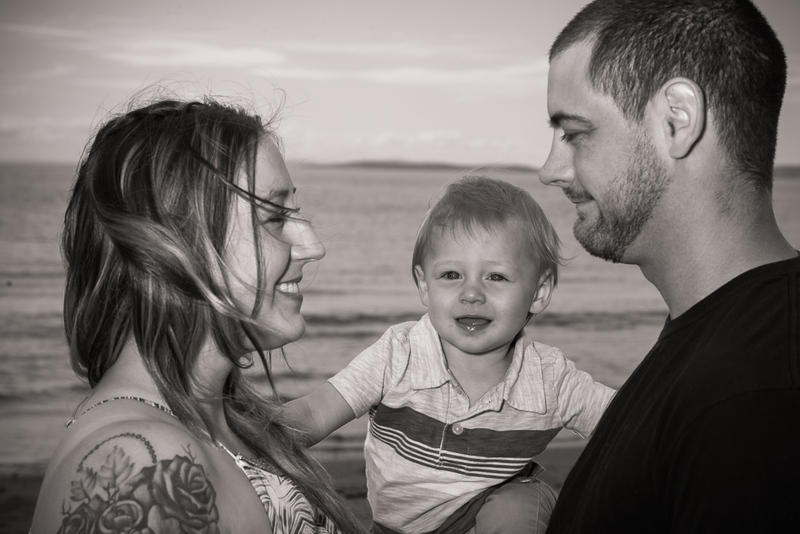 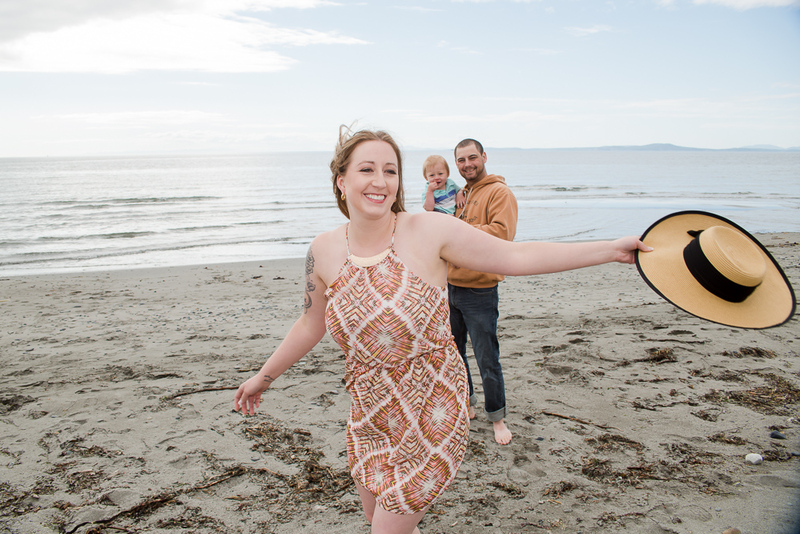 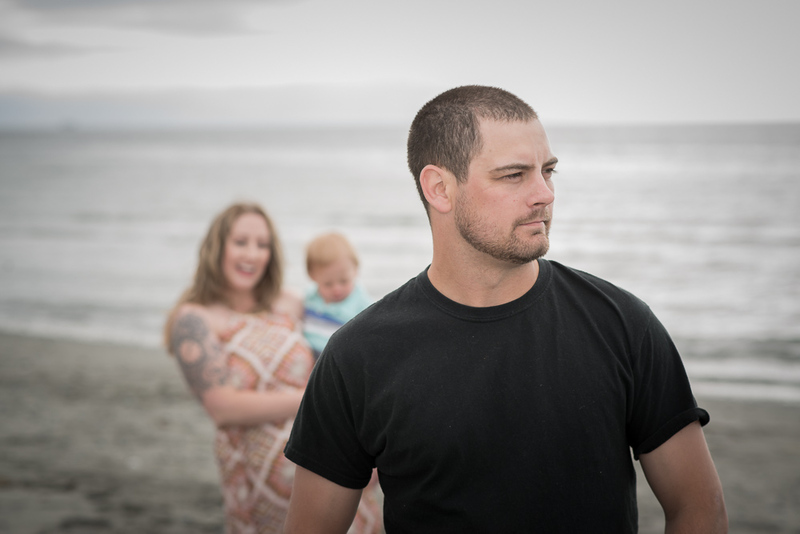 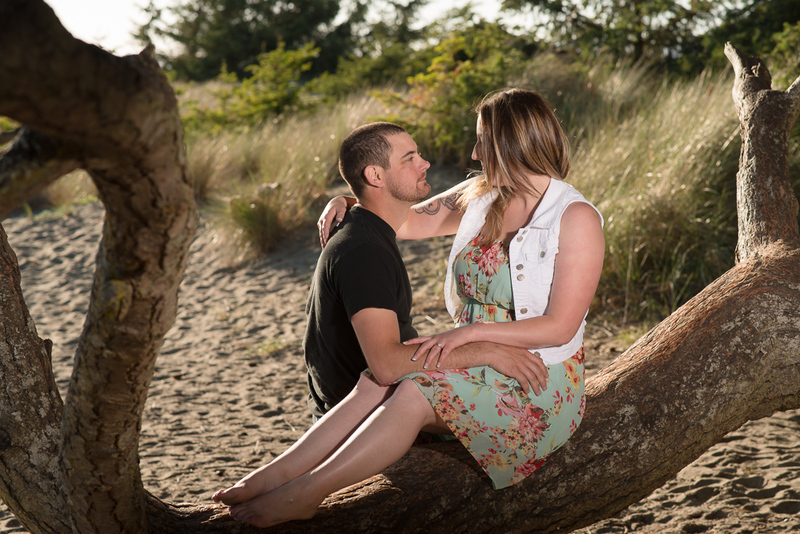 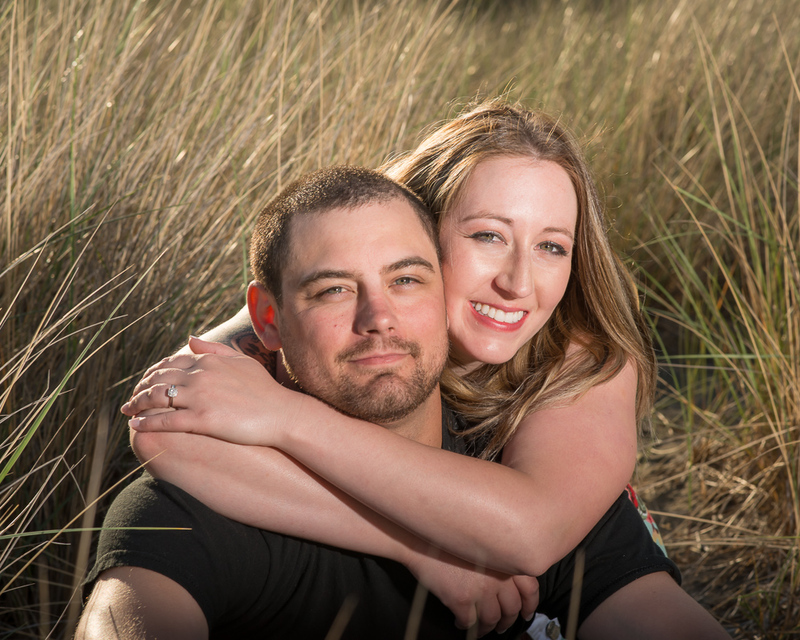 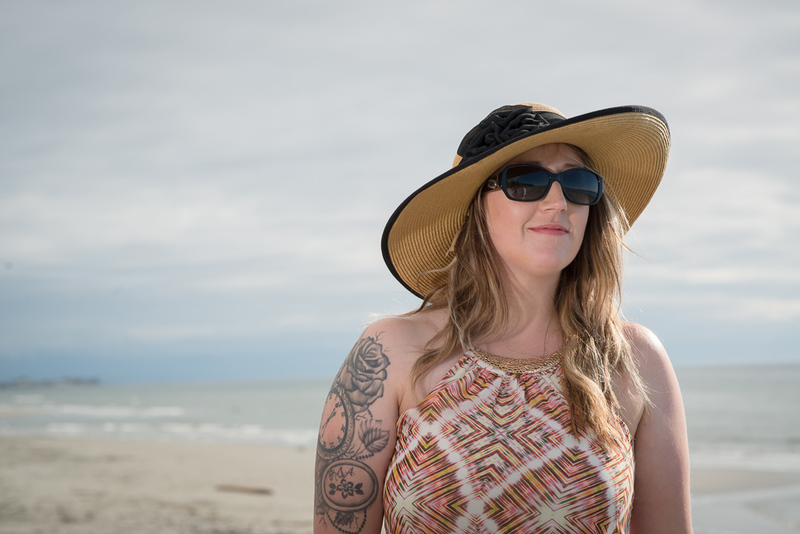 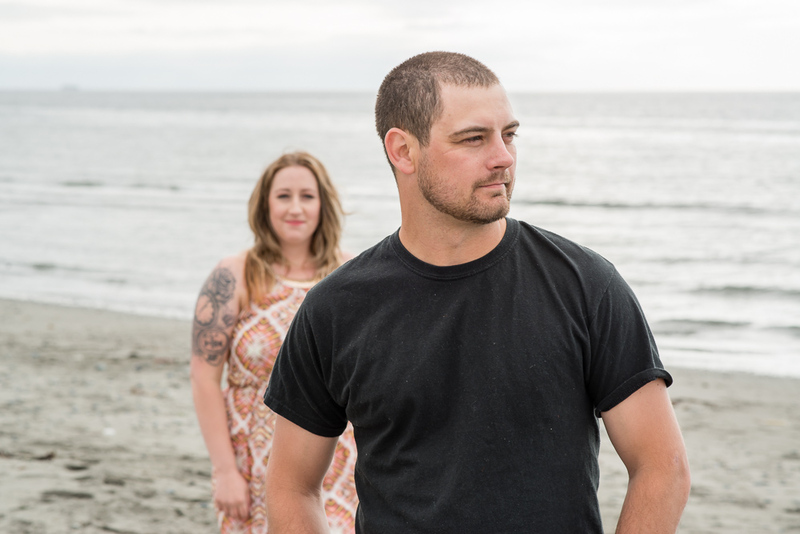 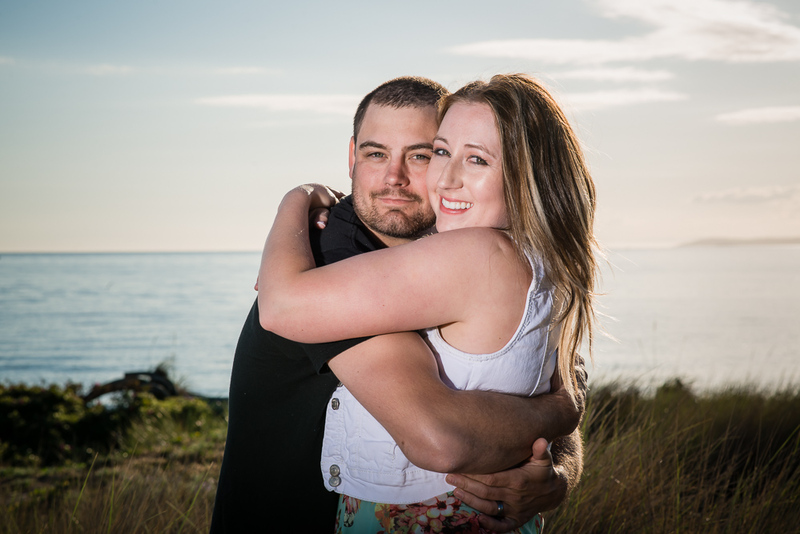 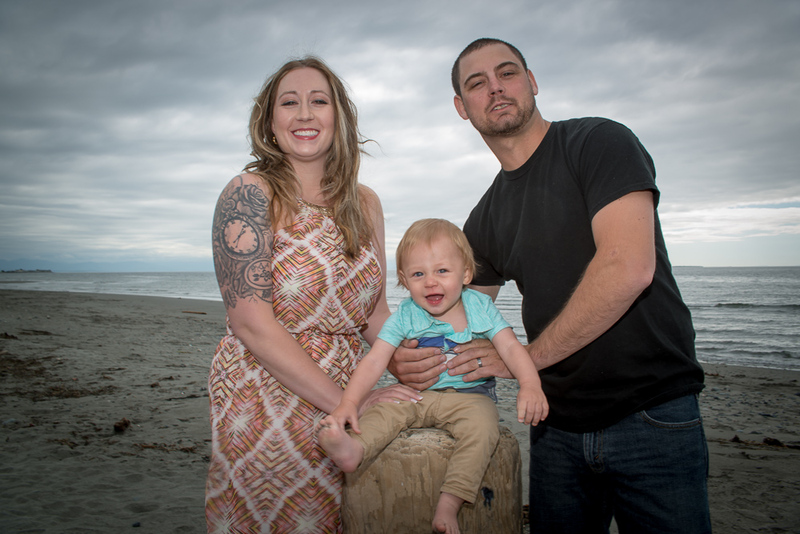 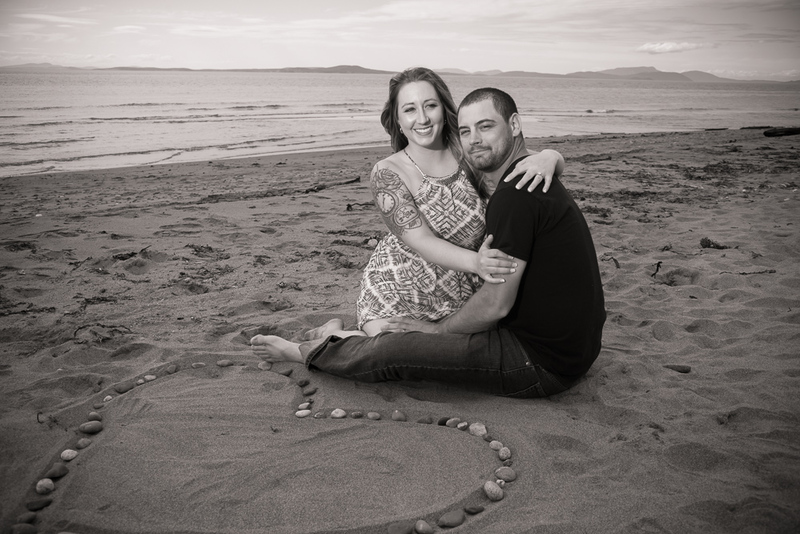 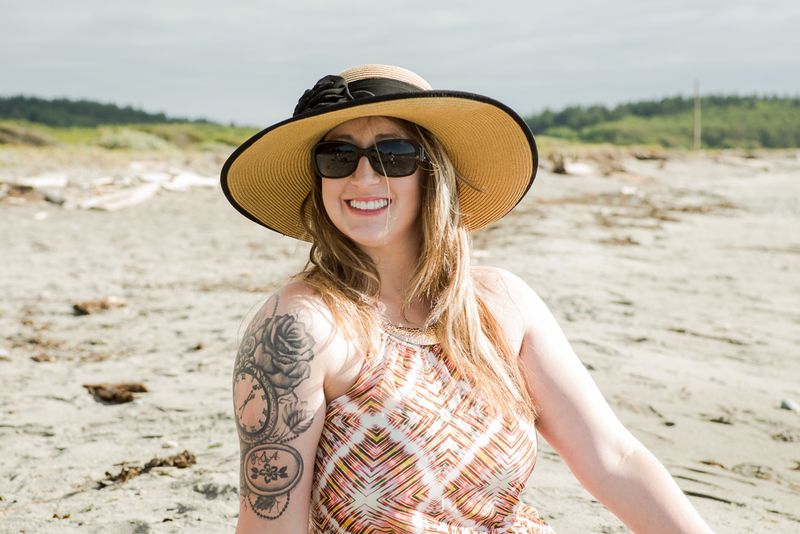 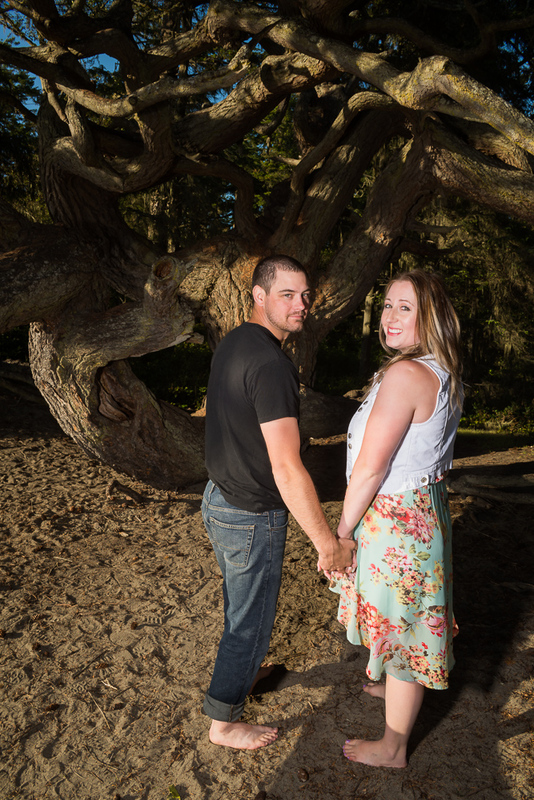 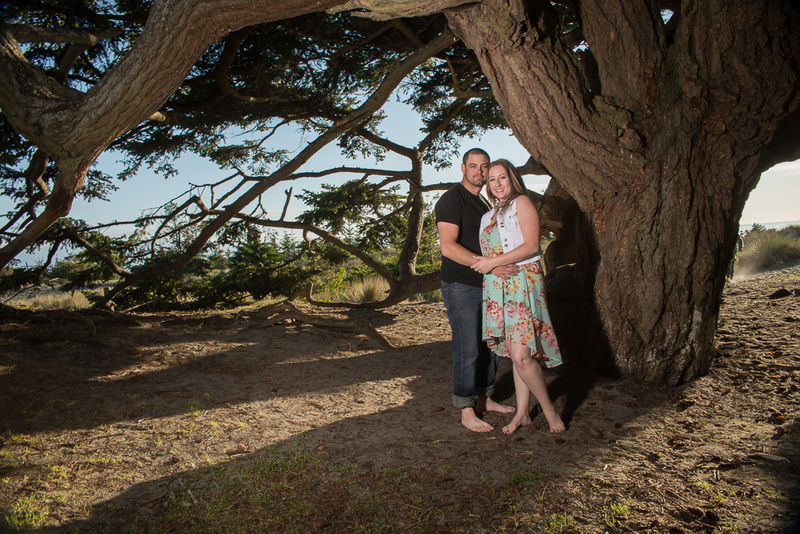 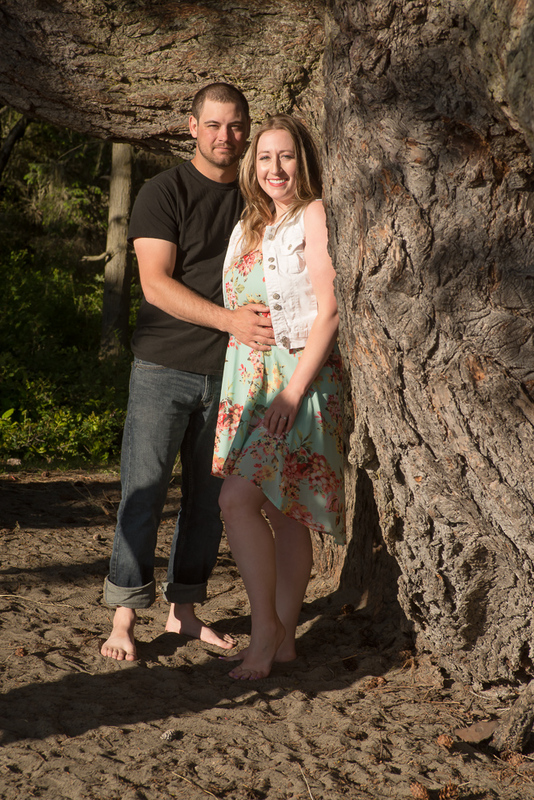 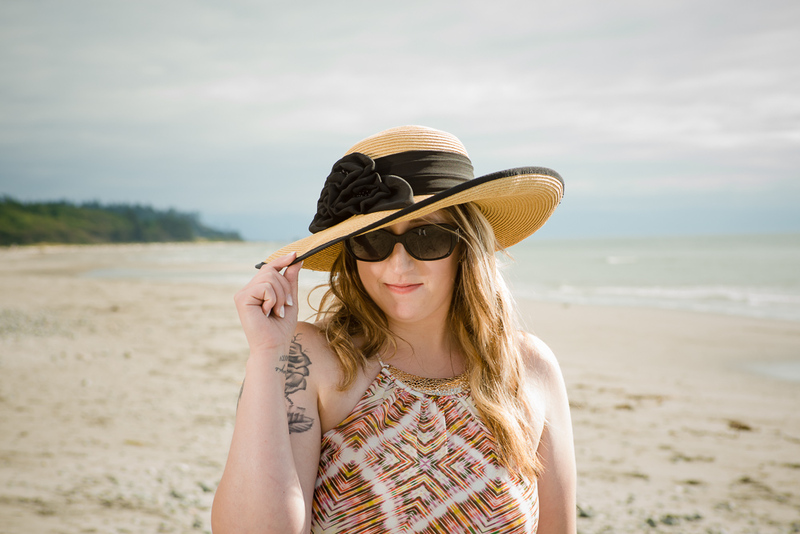 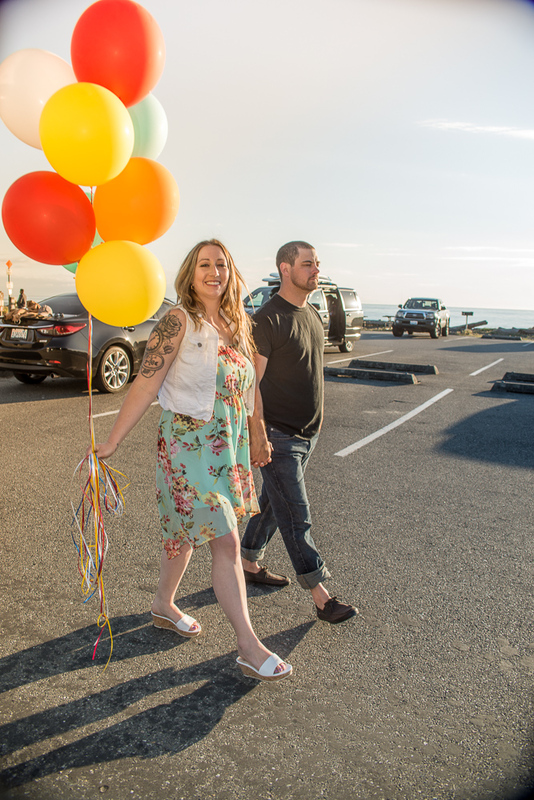 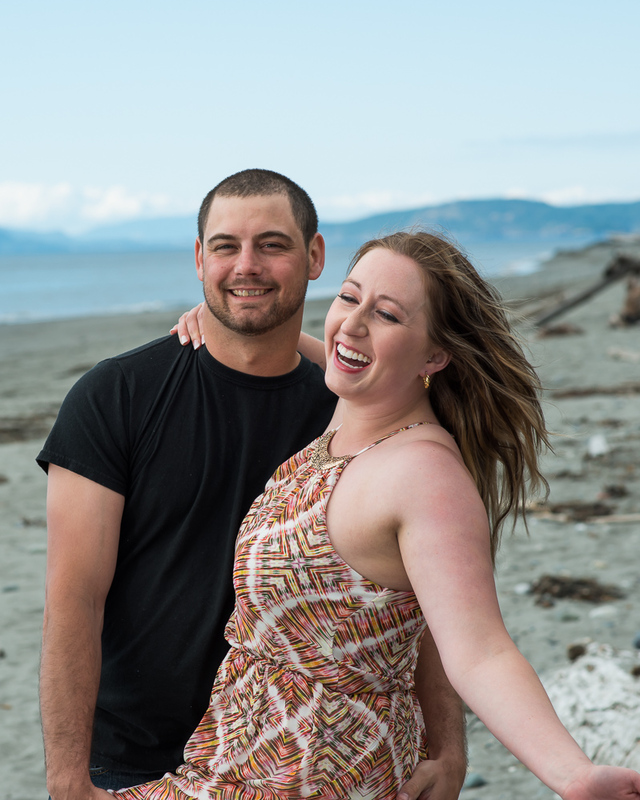 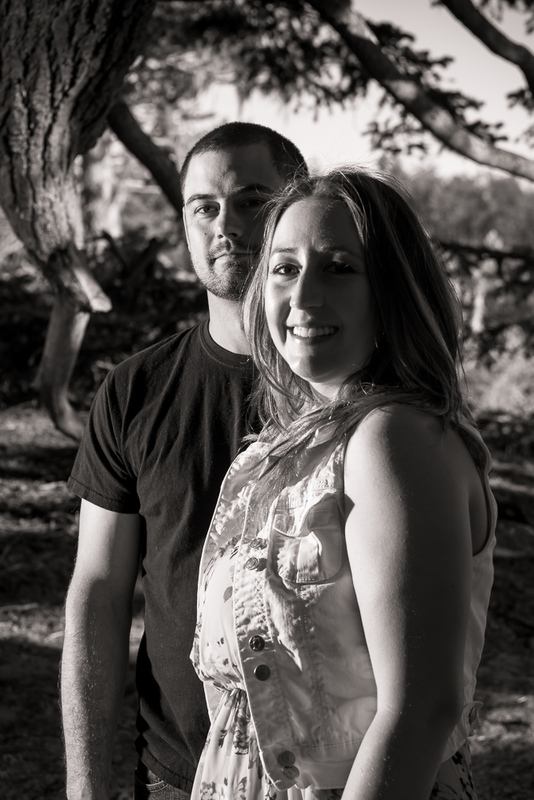 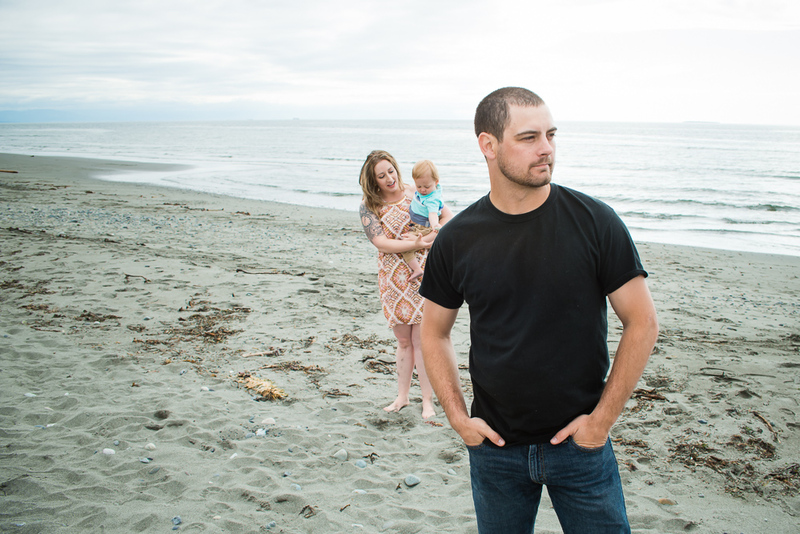 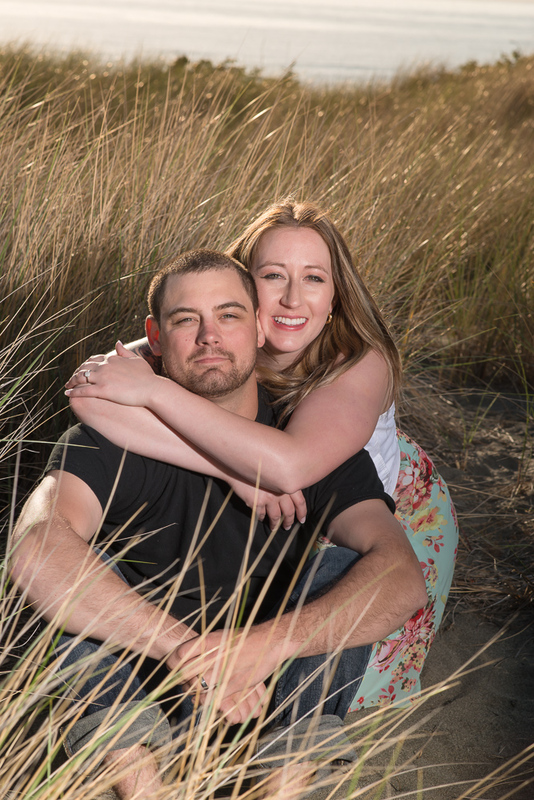 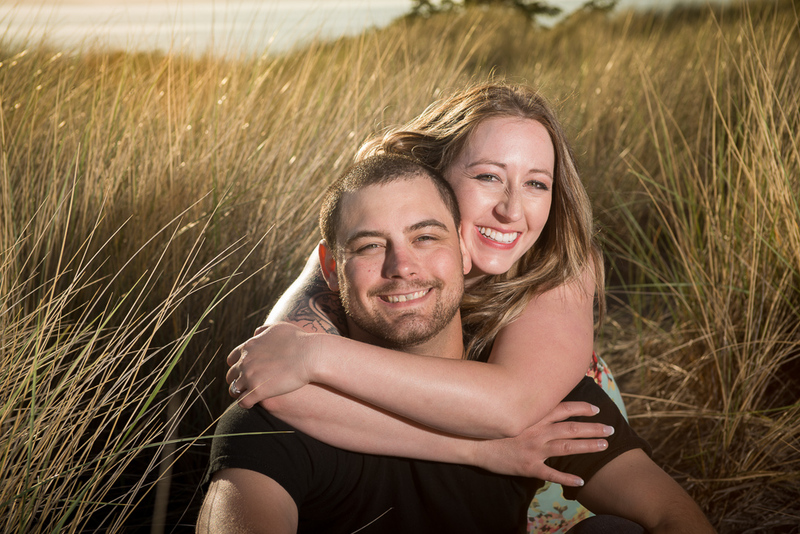 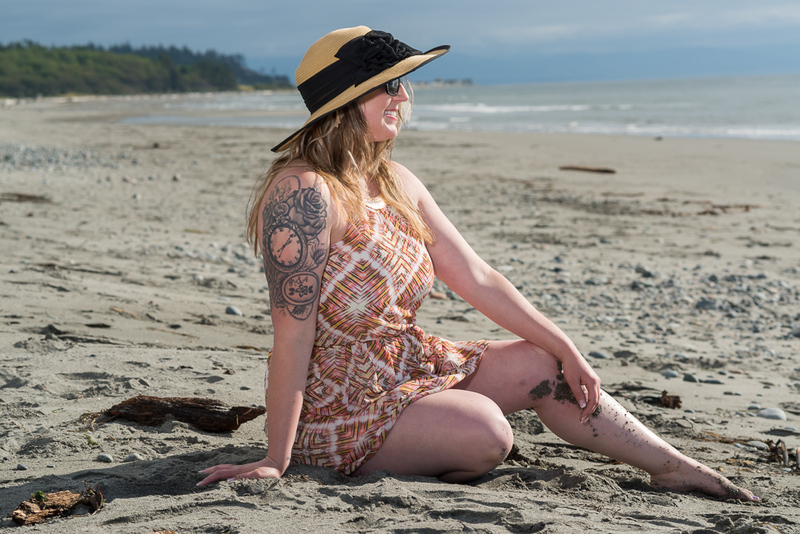 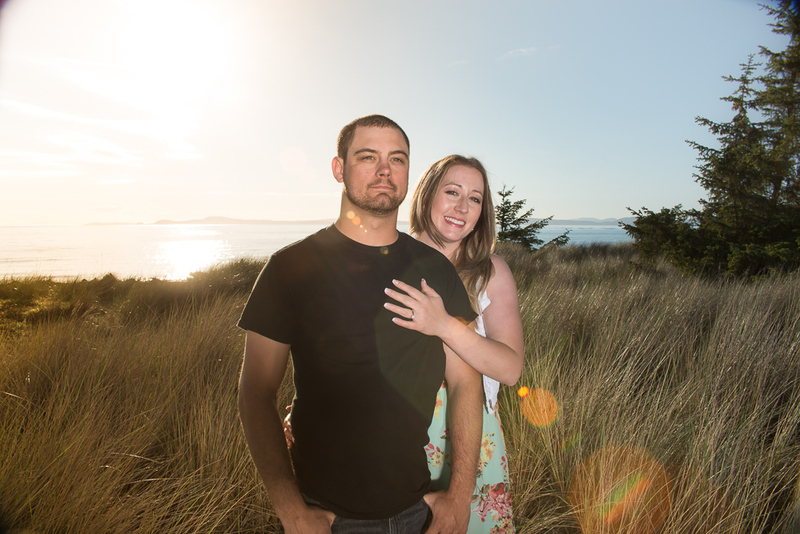 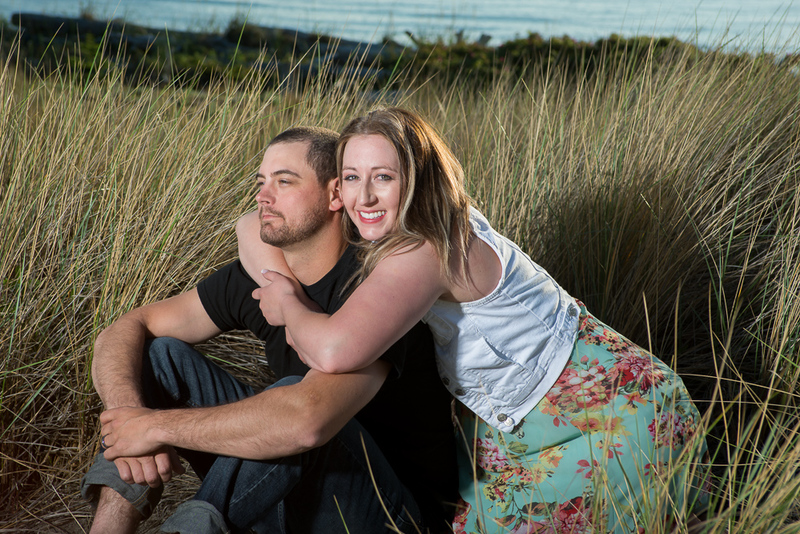 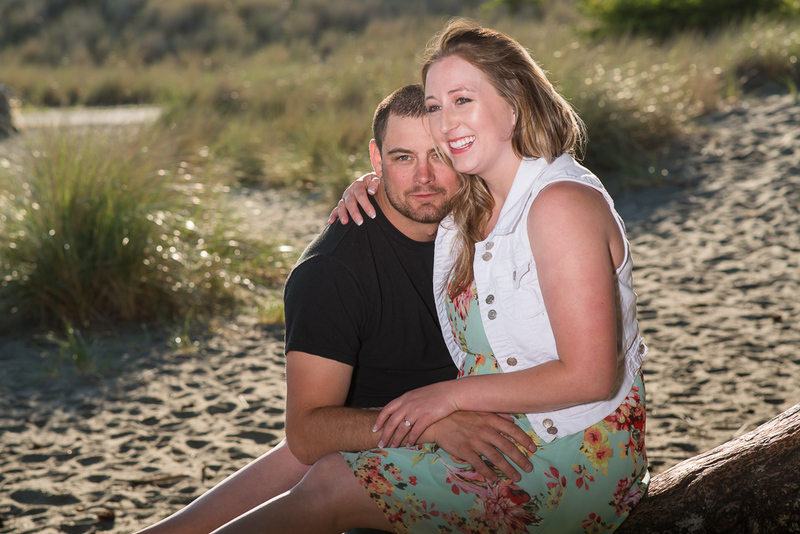 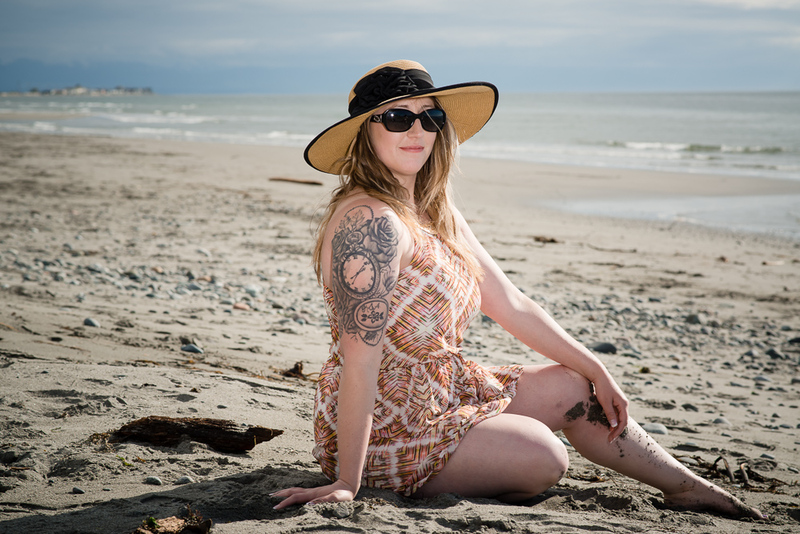 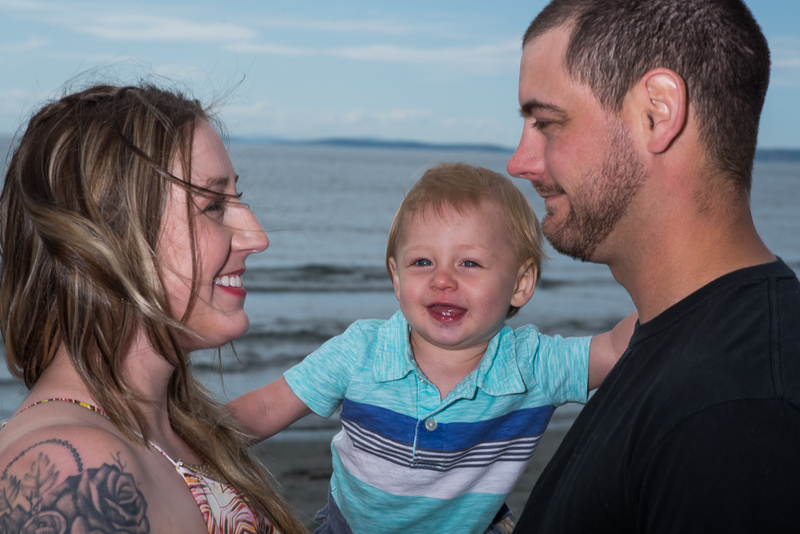 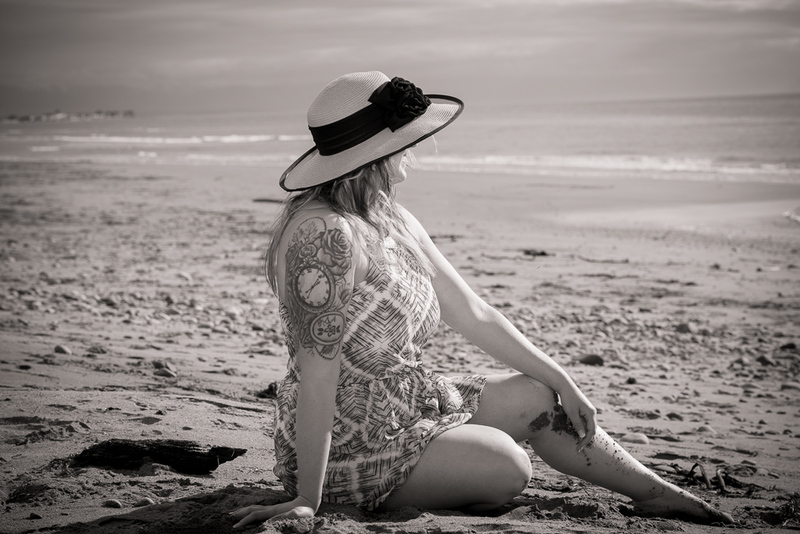 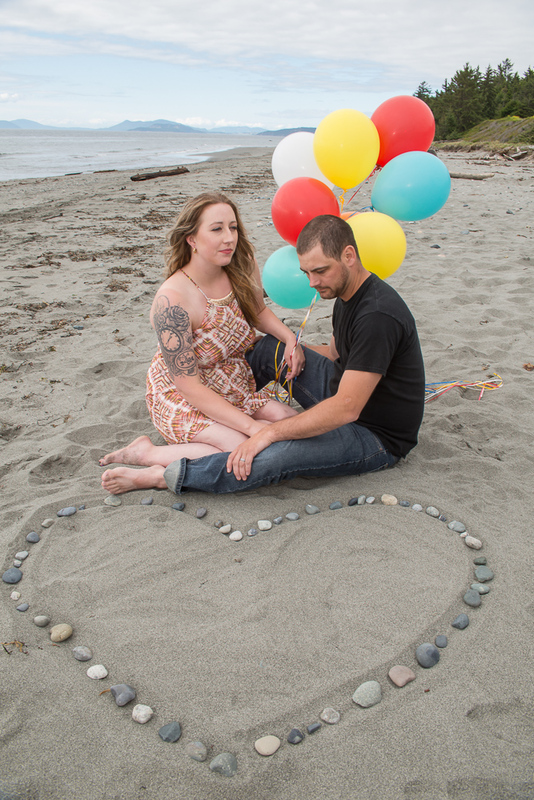 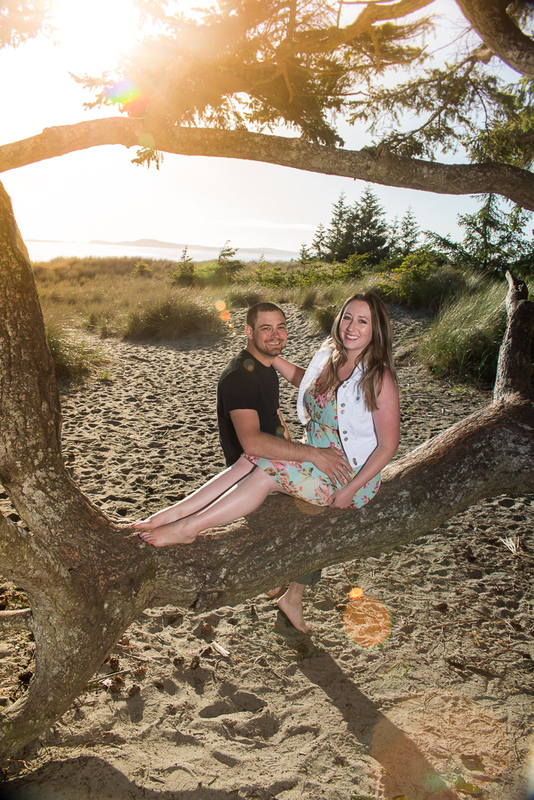 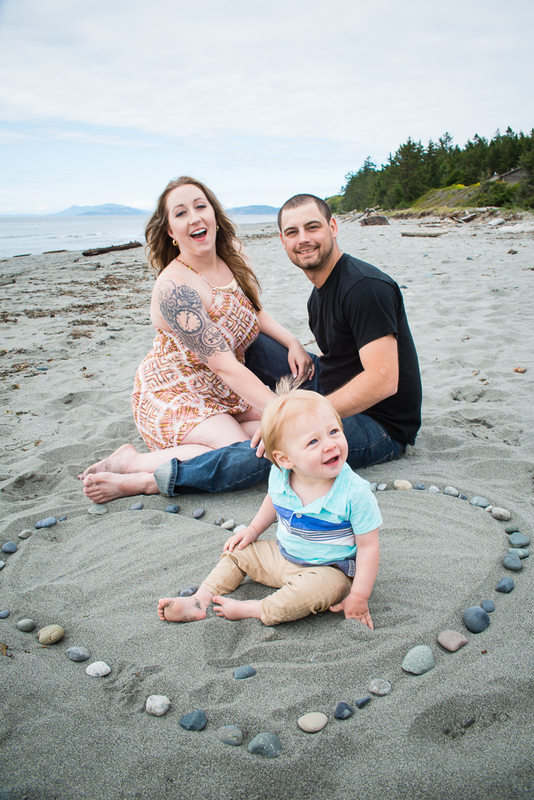 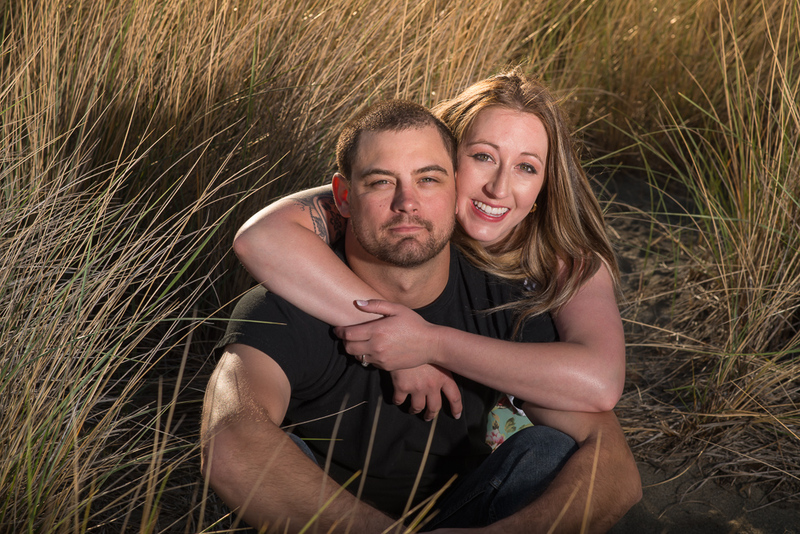 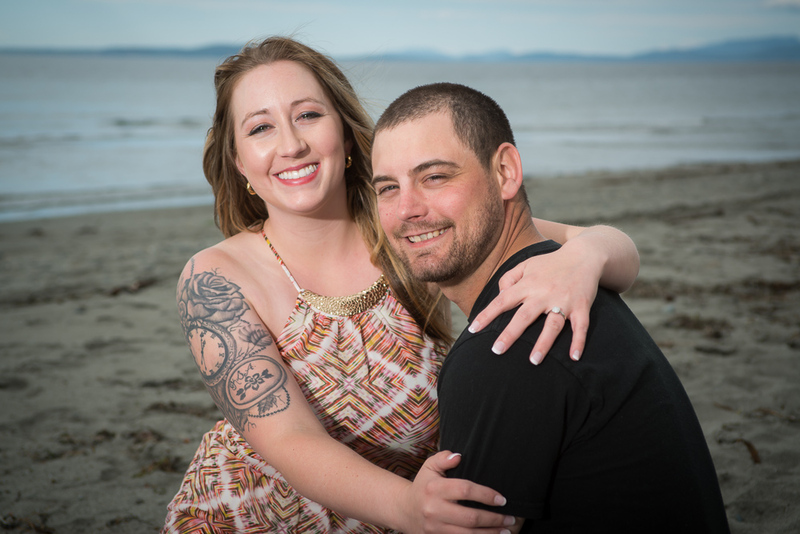 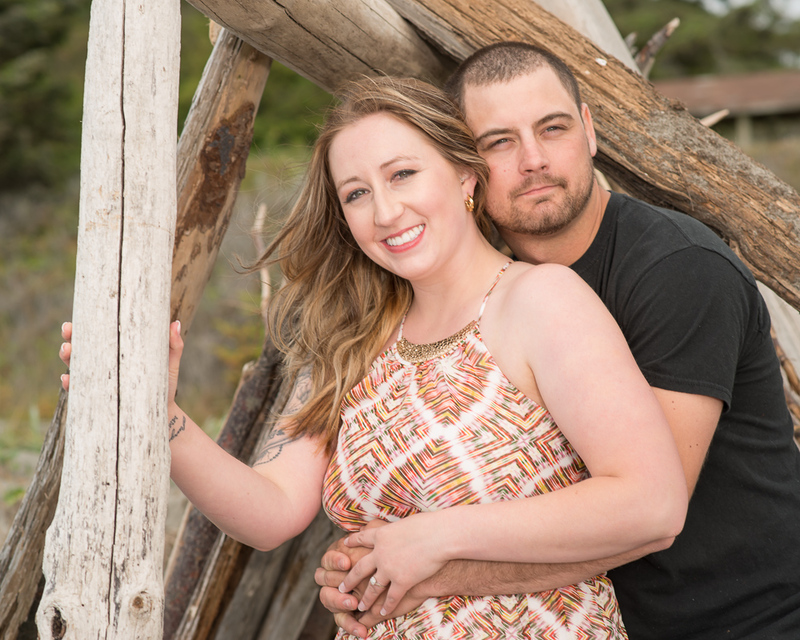 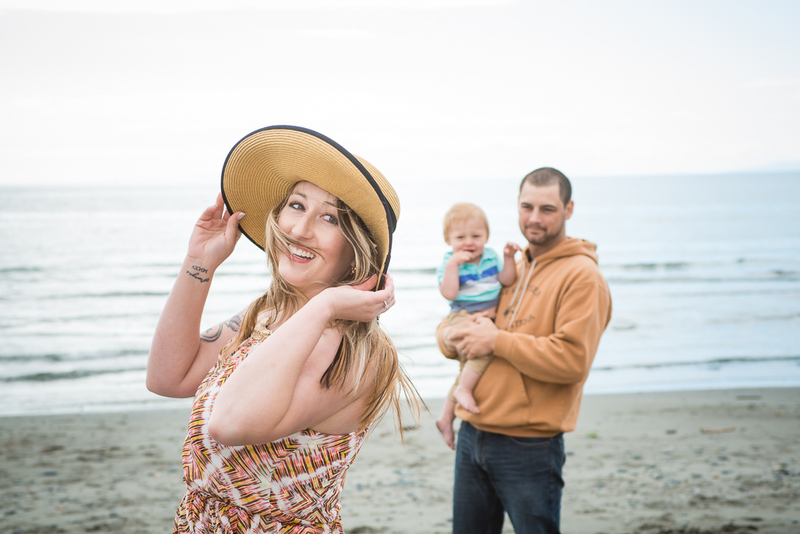 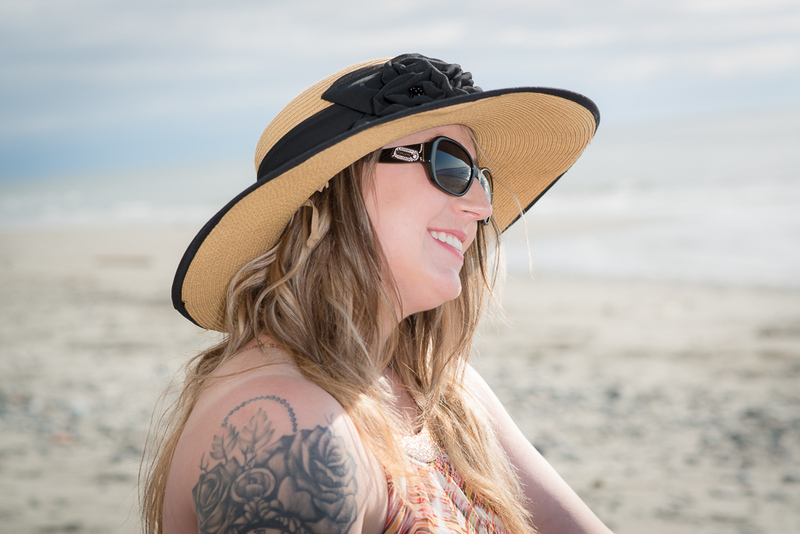 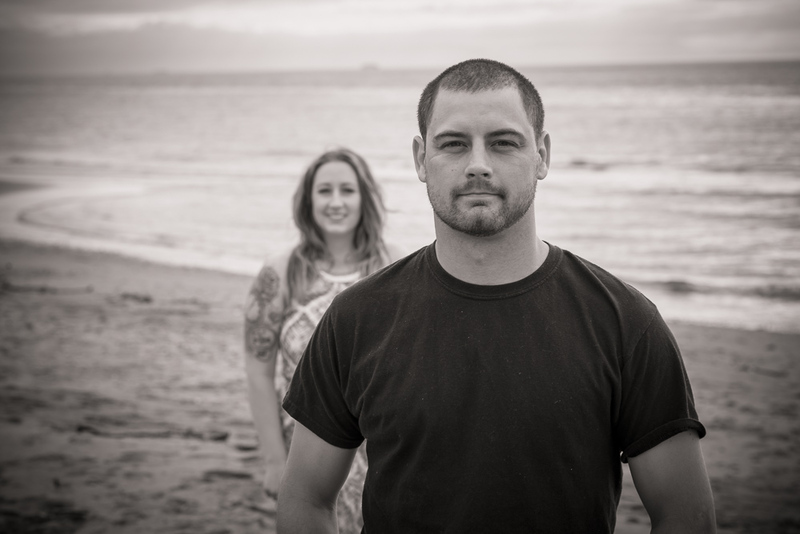 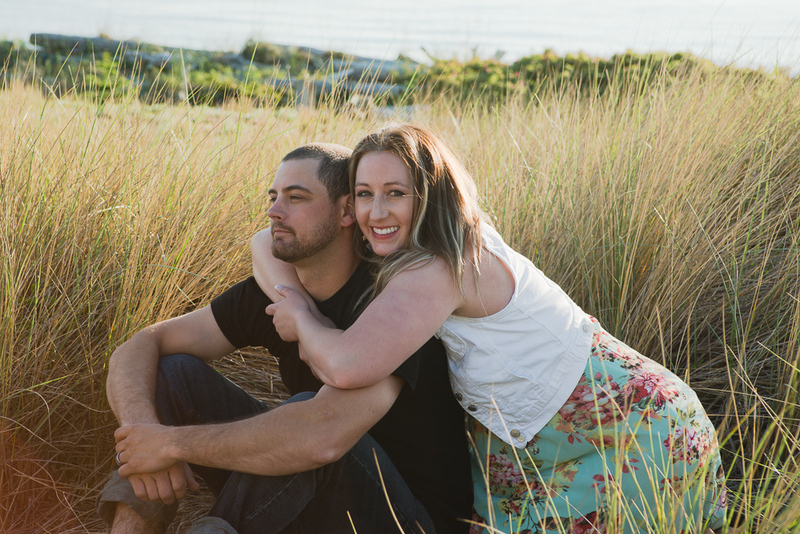 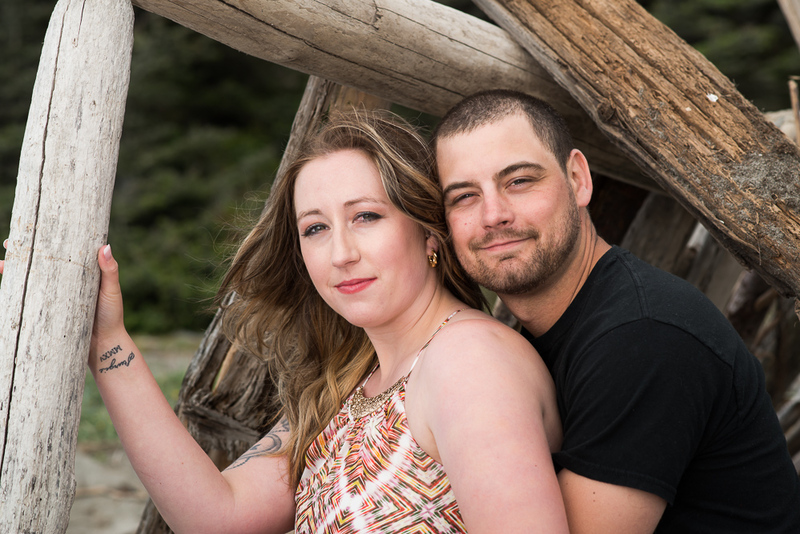 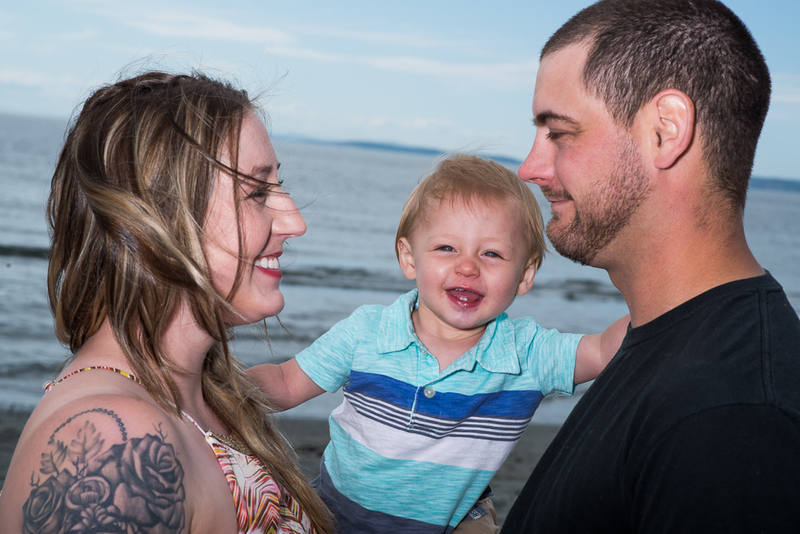 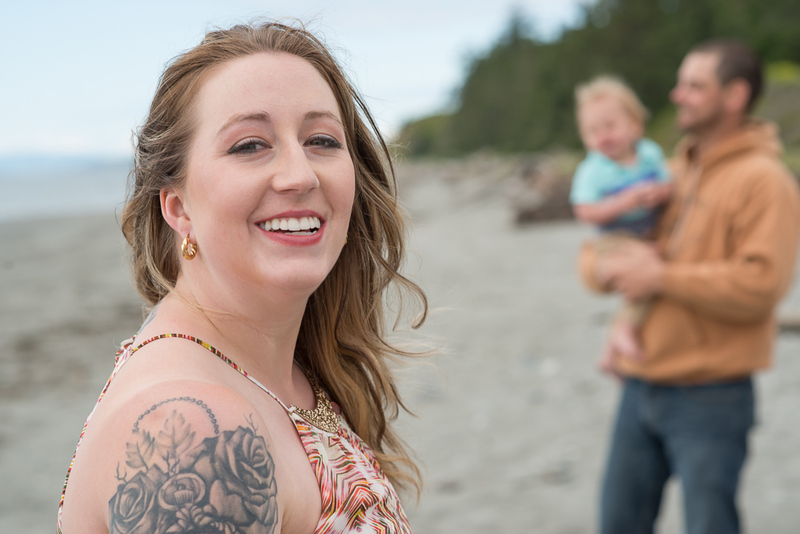 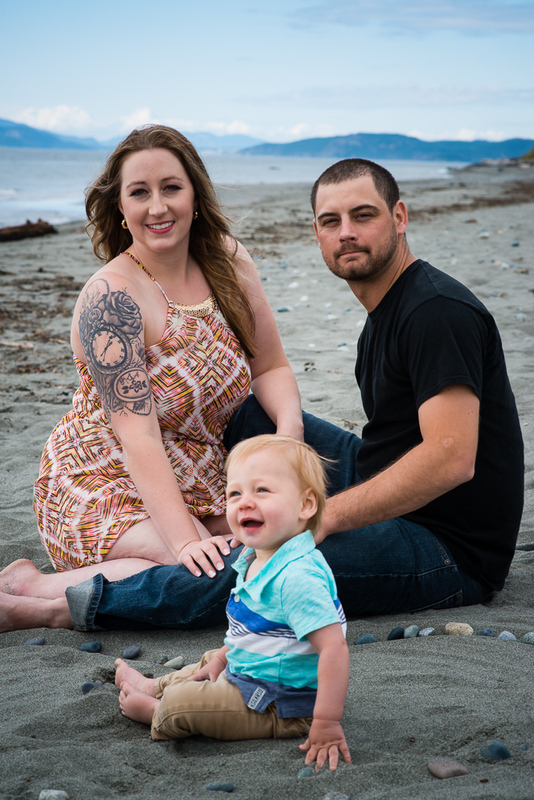 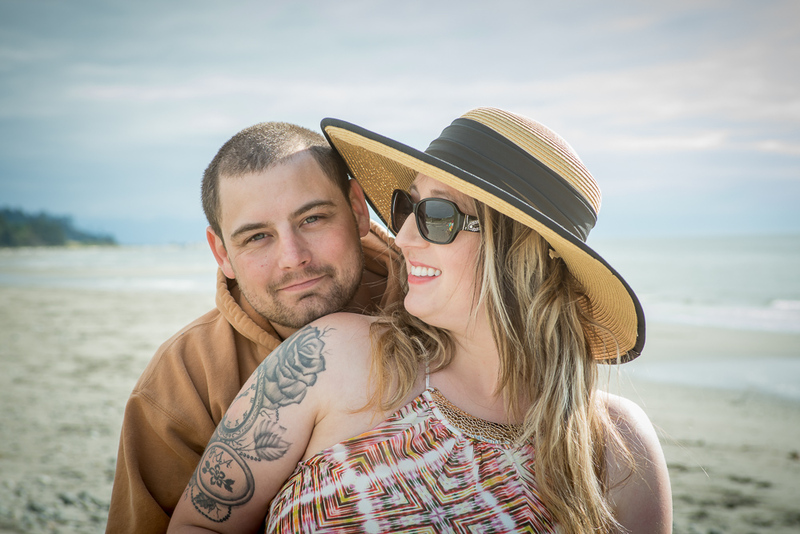 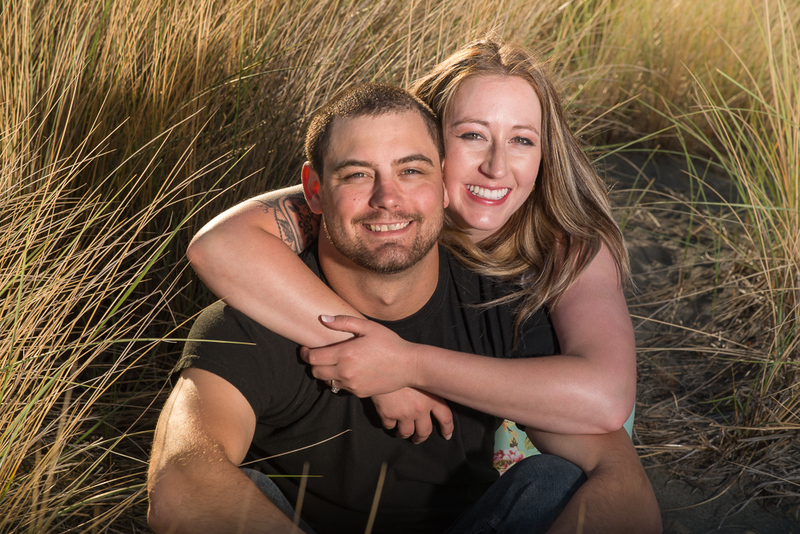 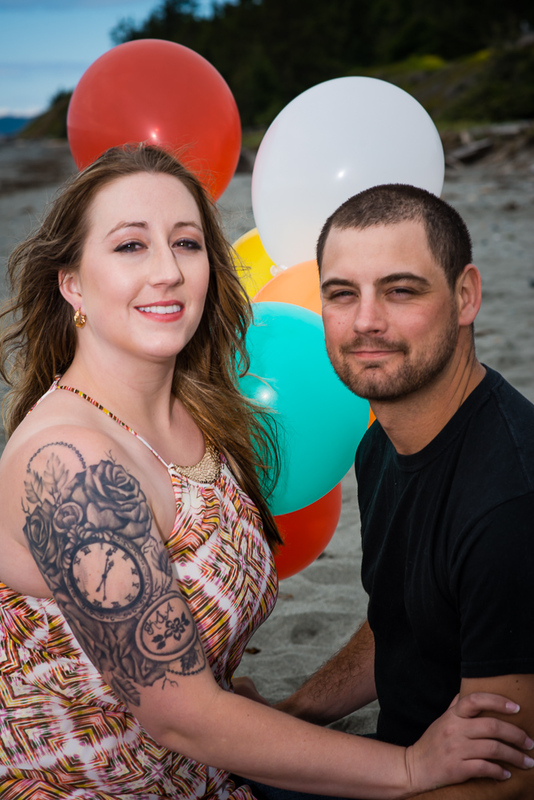 Kristal and Kyler will be tying the knot in Twisp, WA – September. 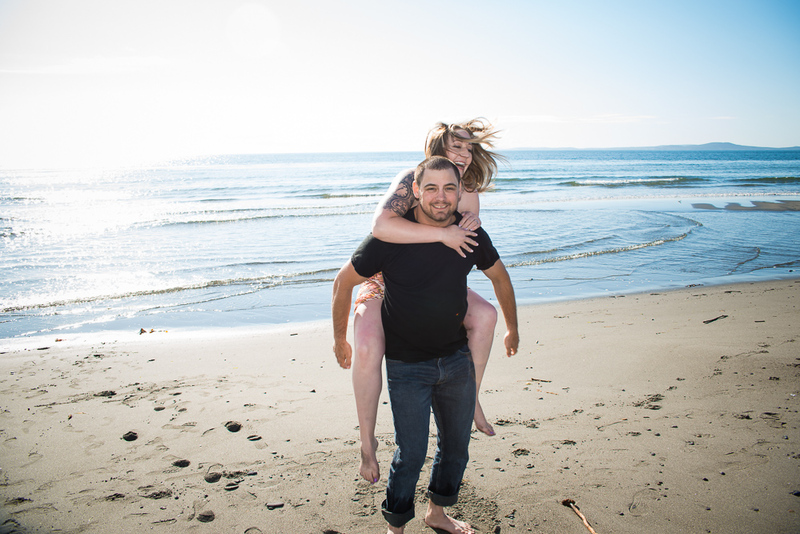 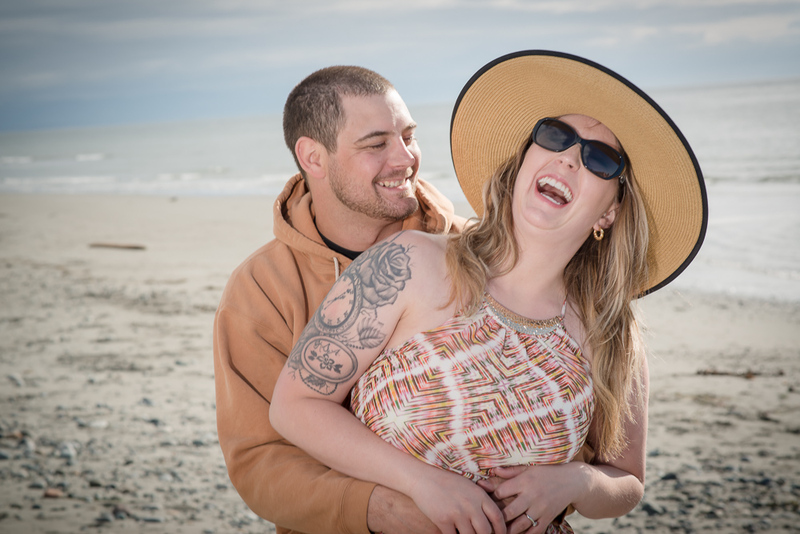 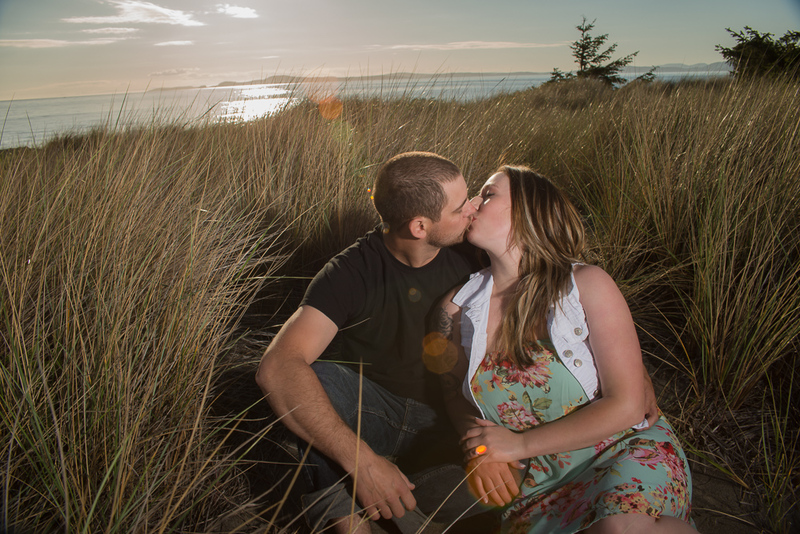 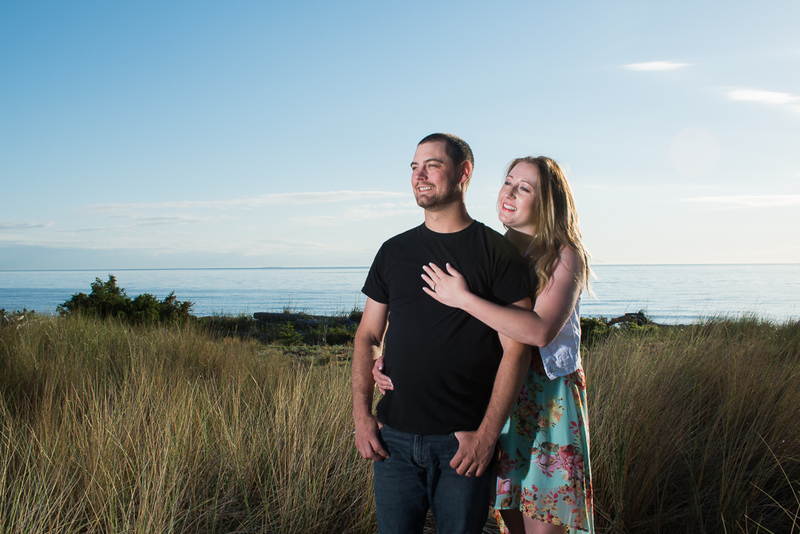 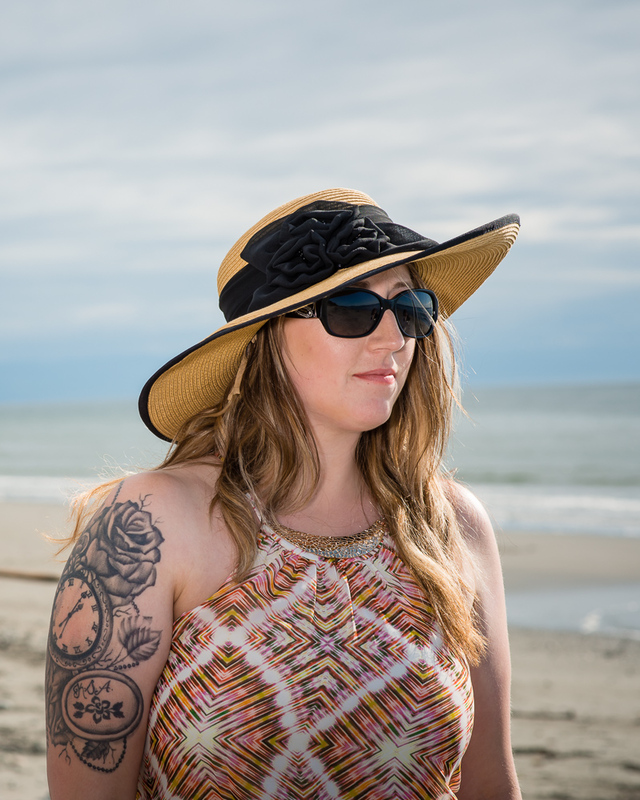 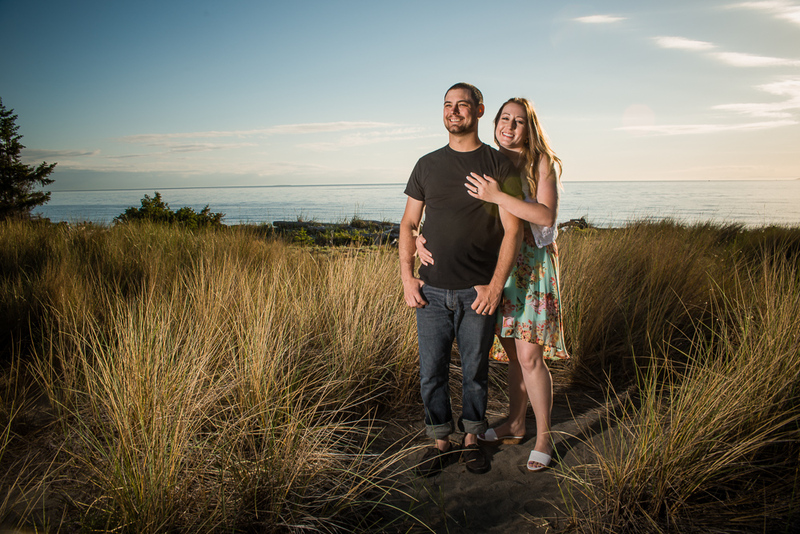 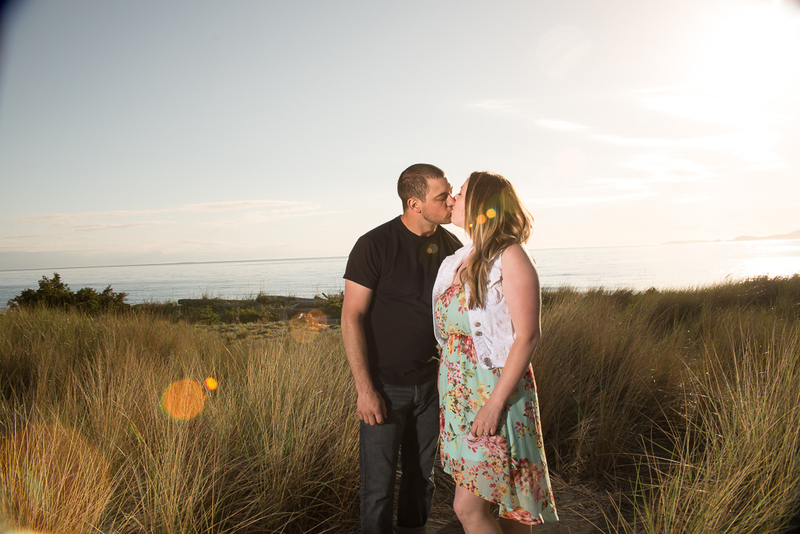 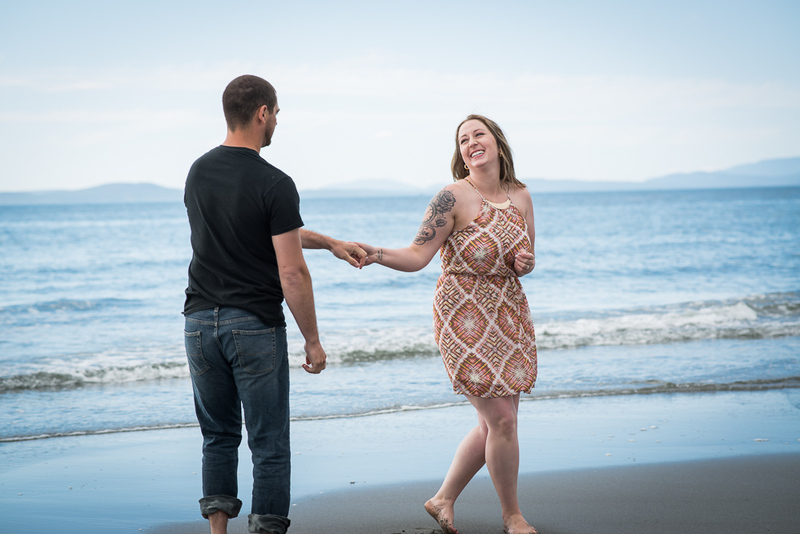 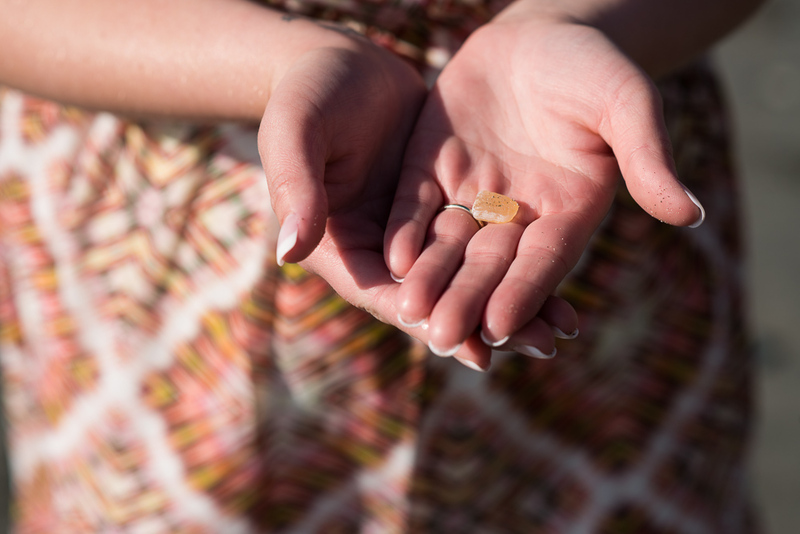 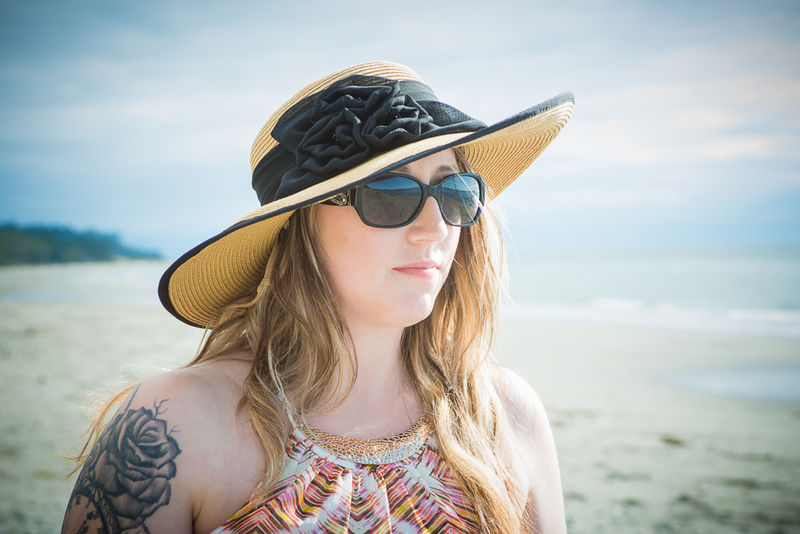 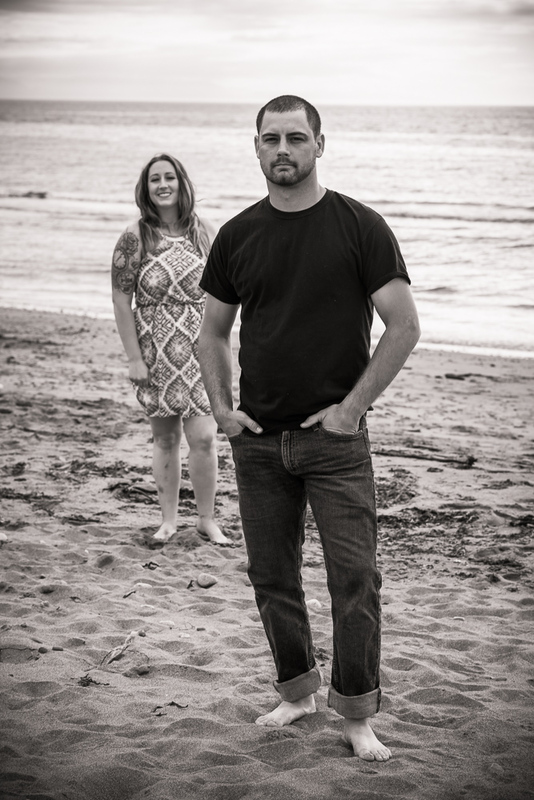 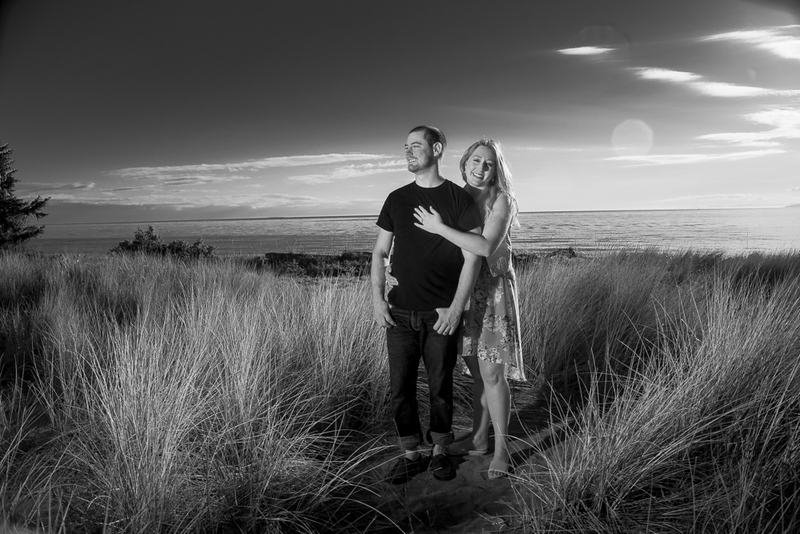 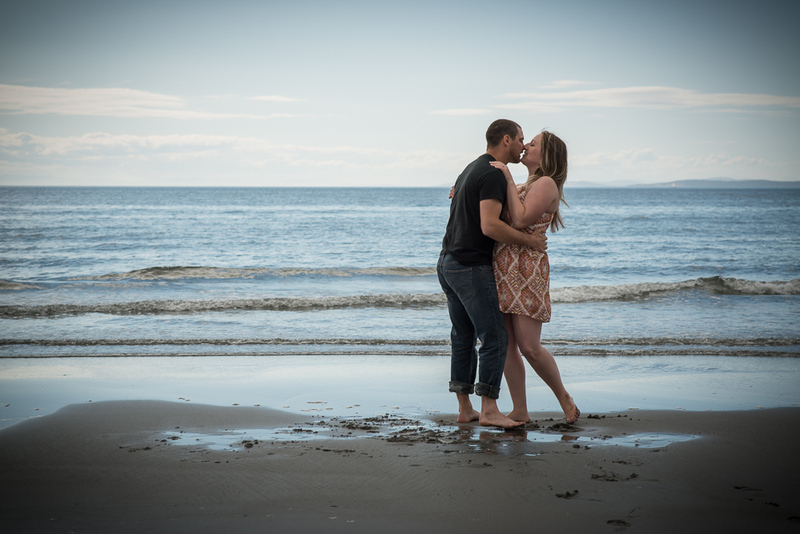 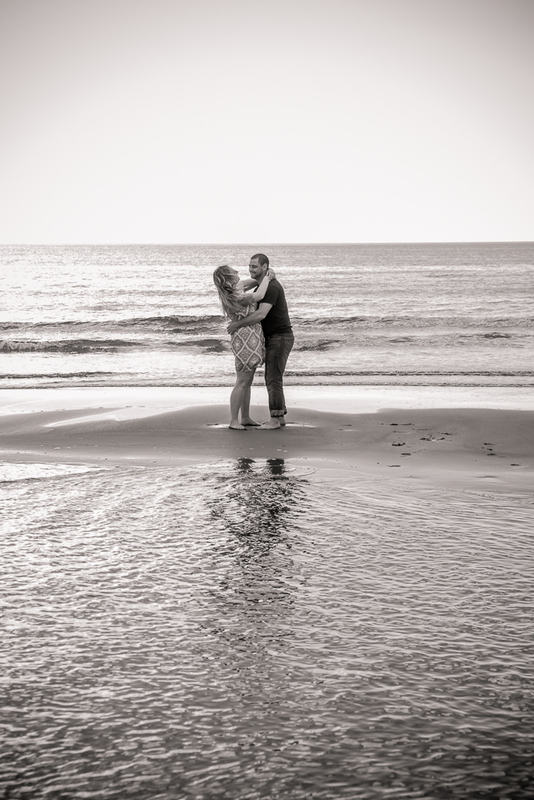 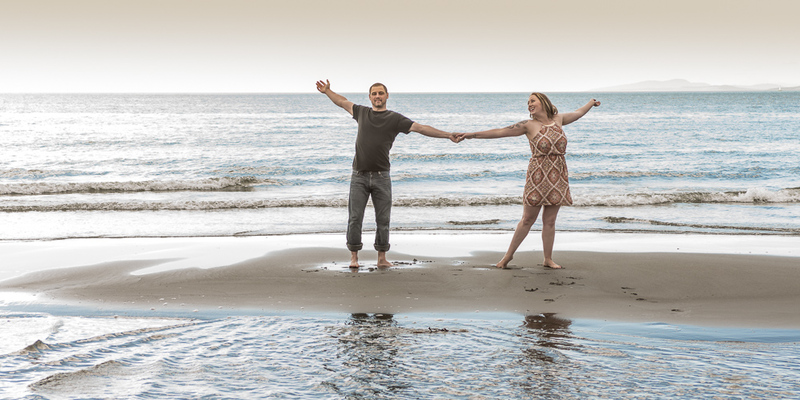 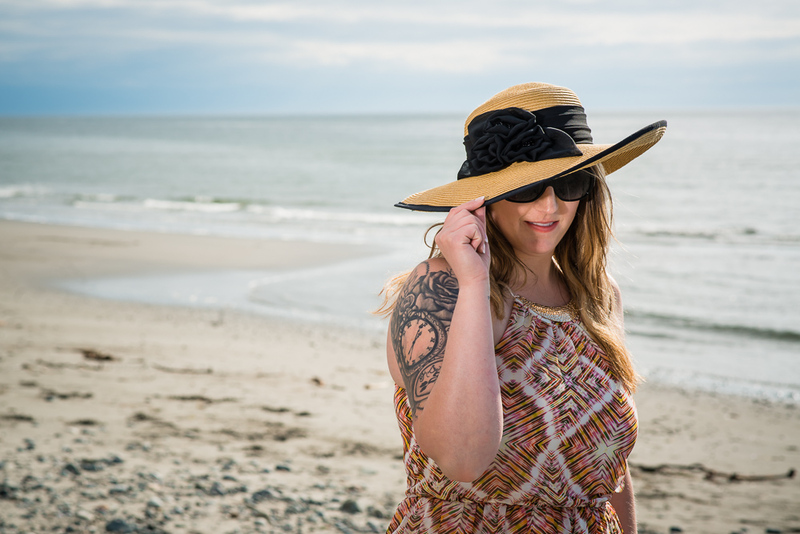 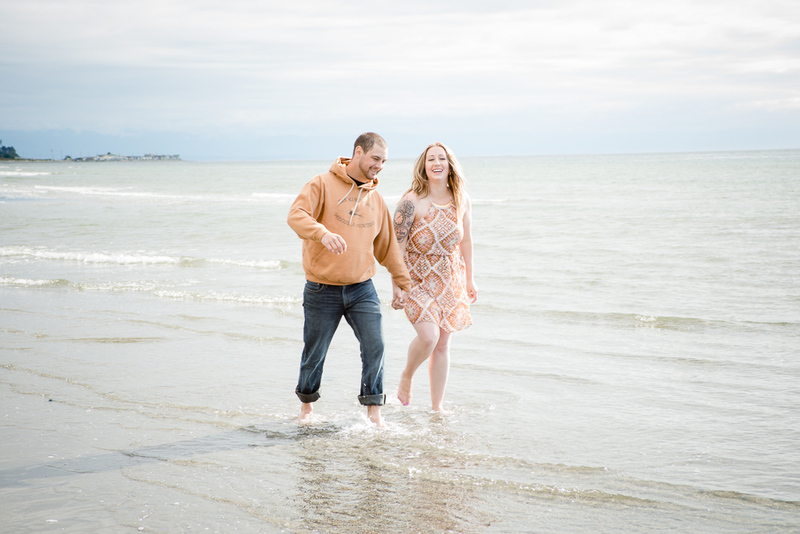 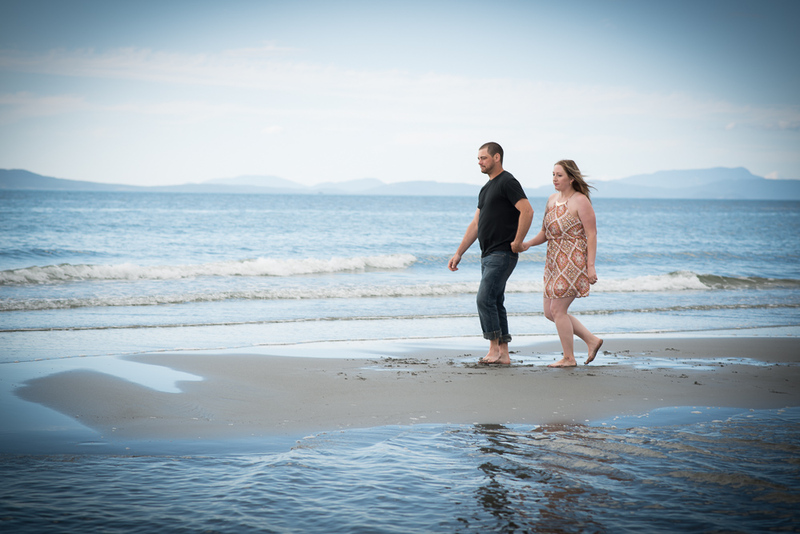 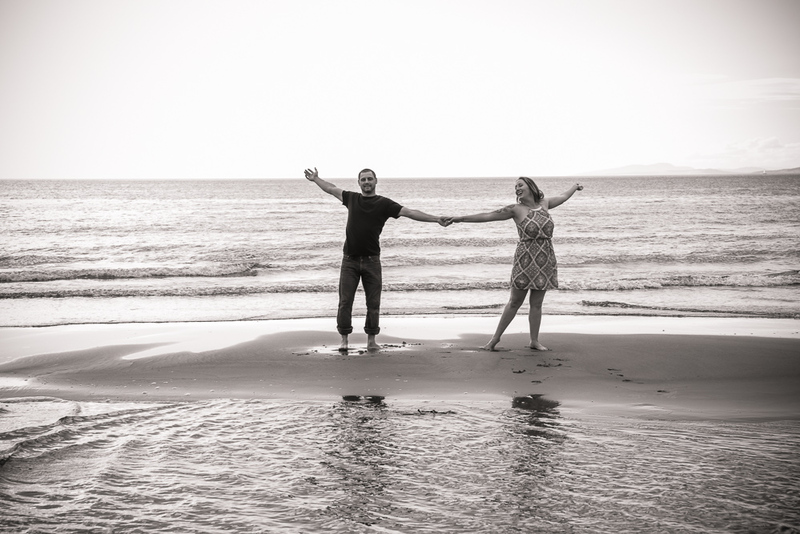 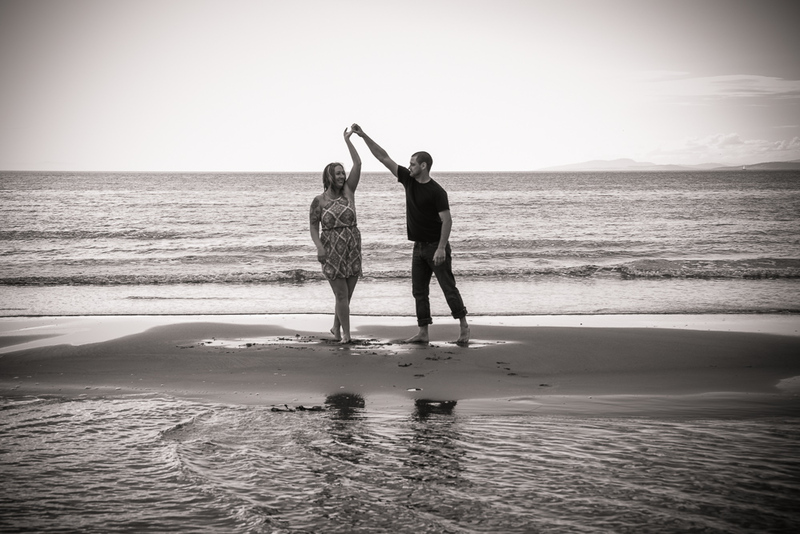 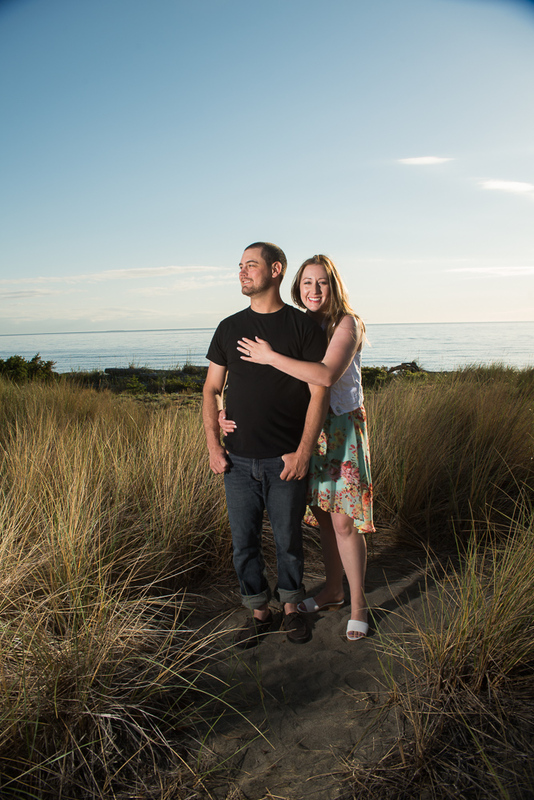 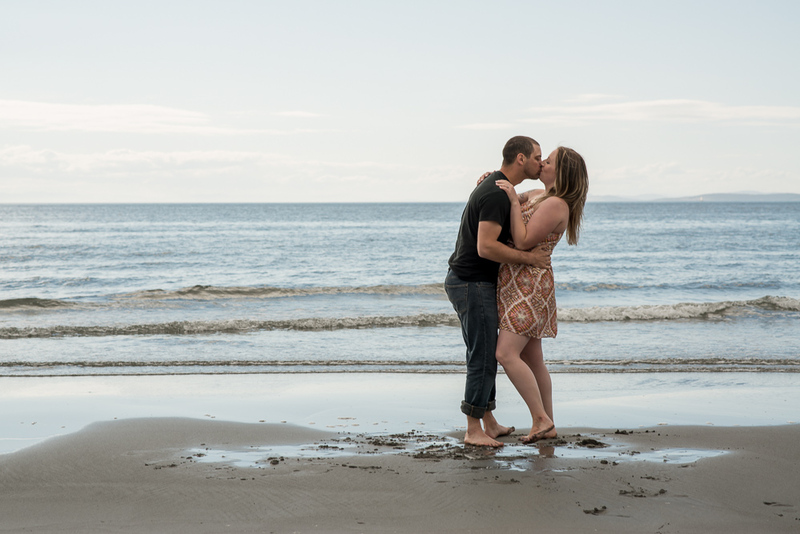 Looking forward to to their wedding after a great engagement shoot on the beach. 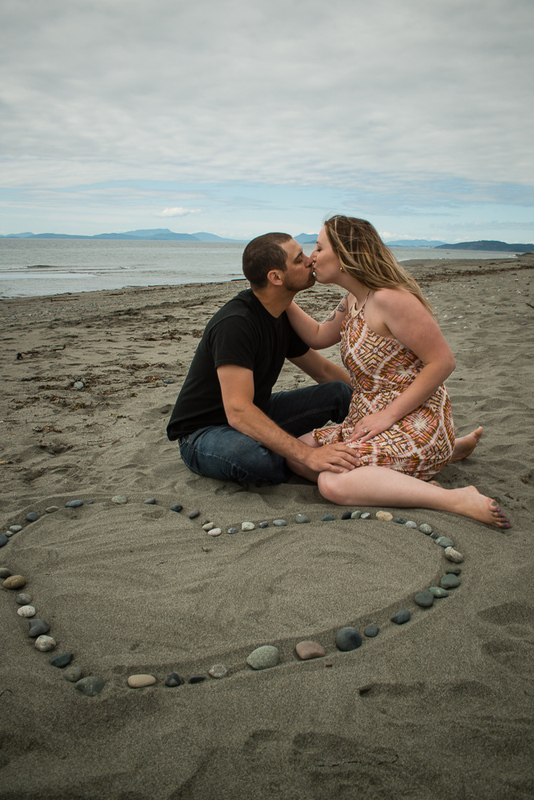 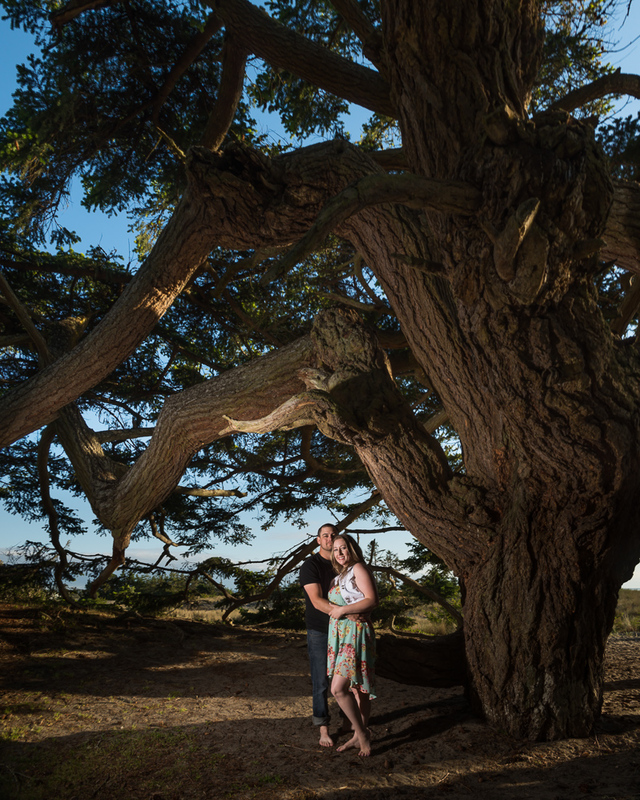 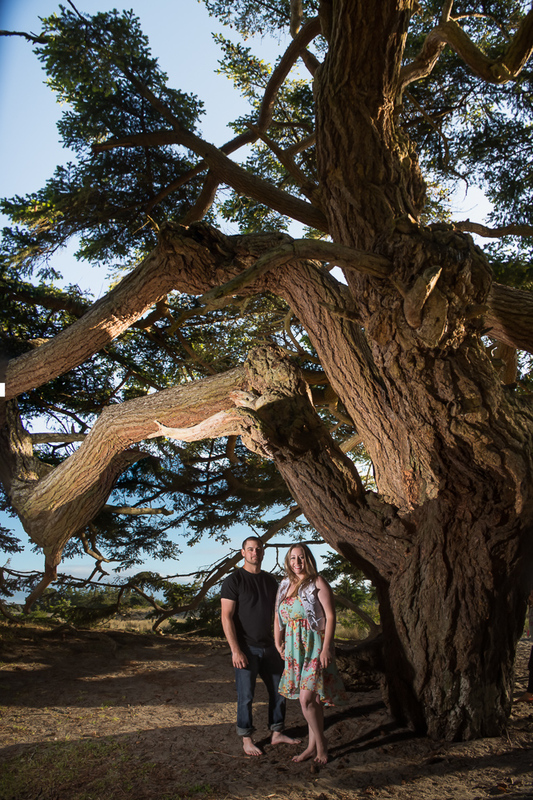 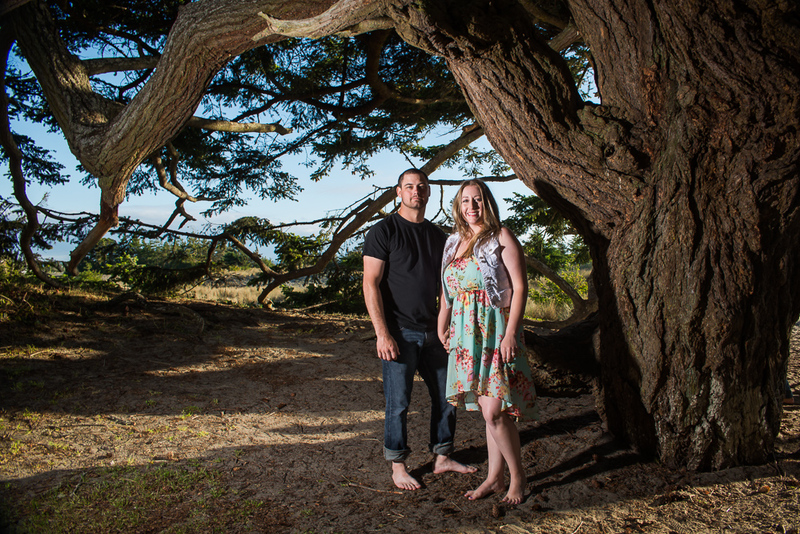 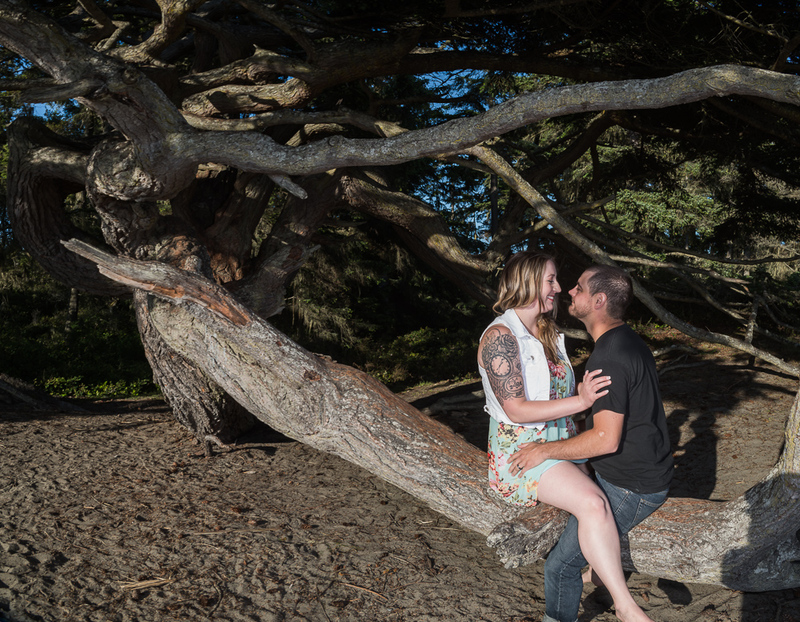 Celebrate your love with Engagement – Couples photographs. 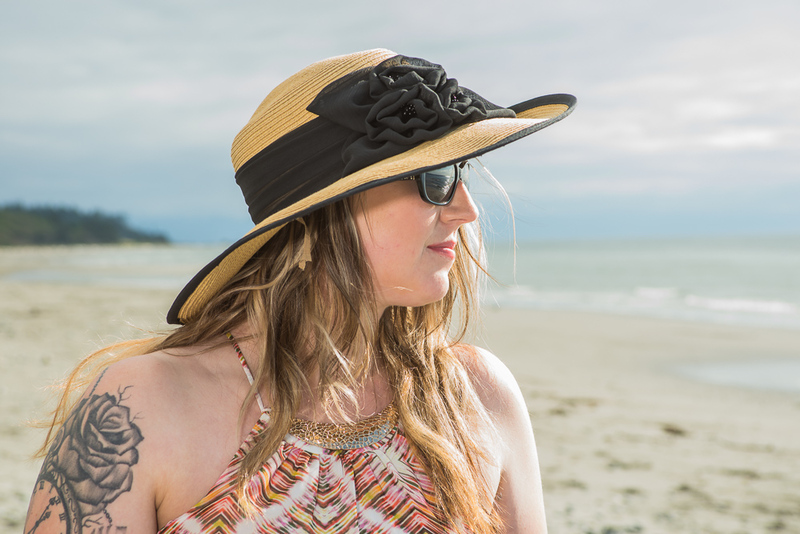 Skagit, Whatcom, Island, Bellingham, Seattle. 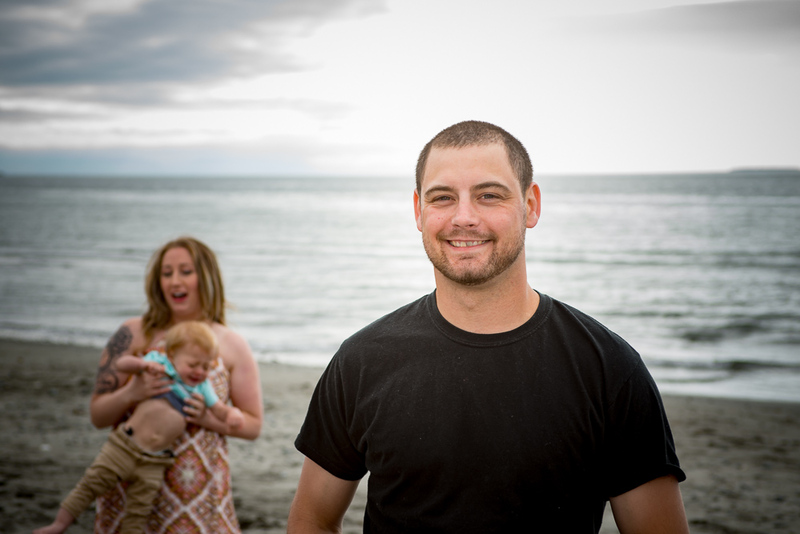 Pretty much anywhere.